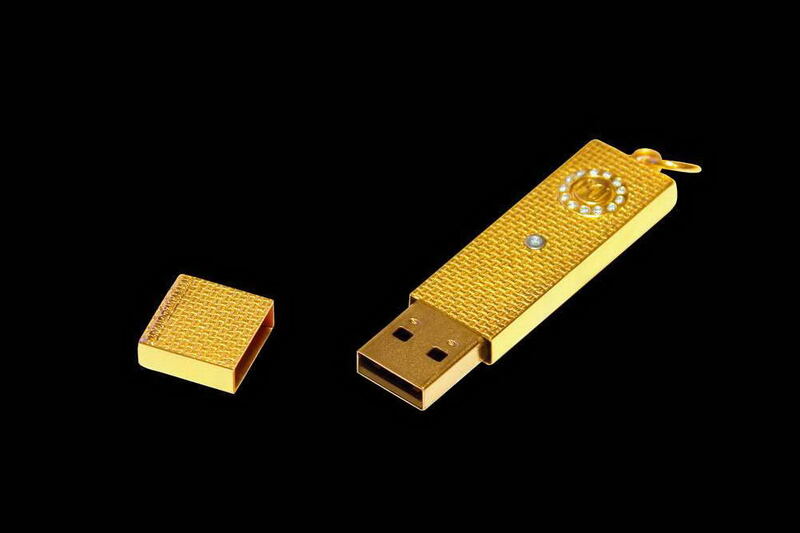 Einzigartig USB Stick Flash Drives ausgegeben in das einzige Exemplar oder die beschränkte Auflage. 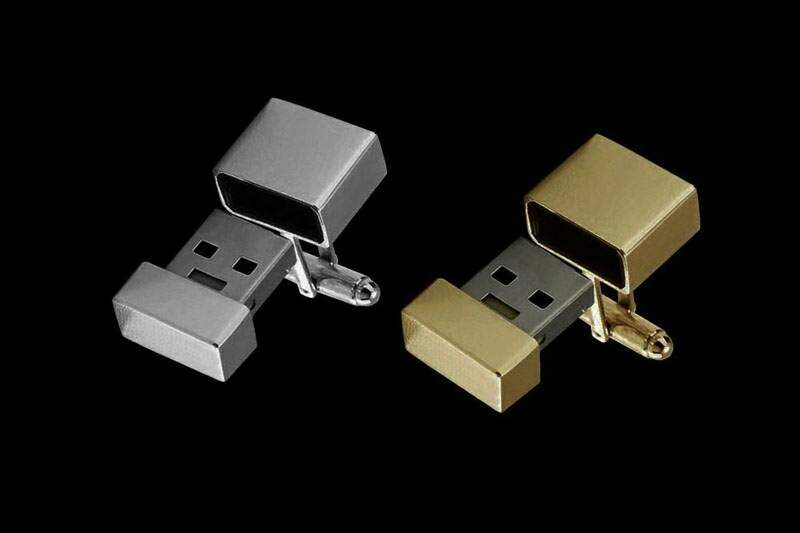 Nur exklusiv USB Stick Flash Drives der Klasse Lux. 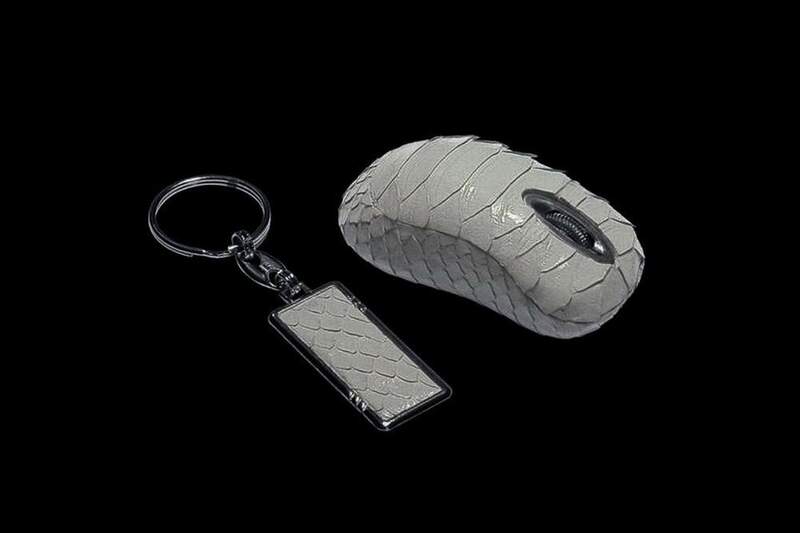 Am meisten am meisten einzigartig in der Welt. 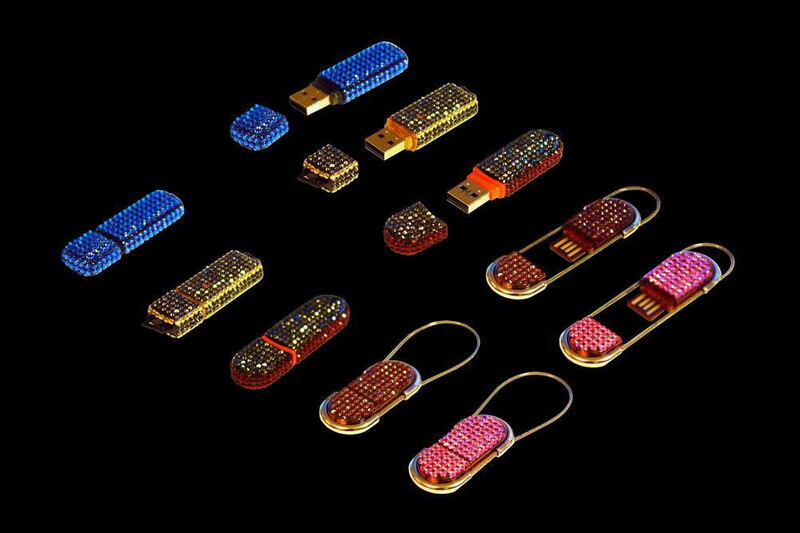 Schnellst Flash Drives. 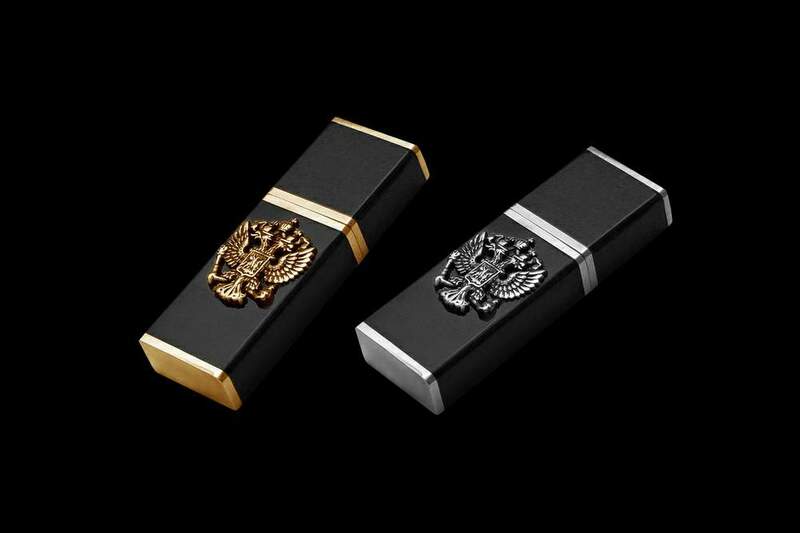 Grösst флешки. 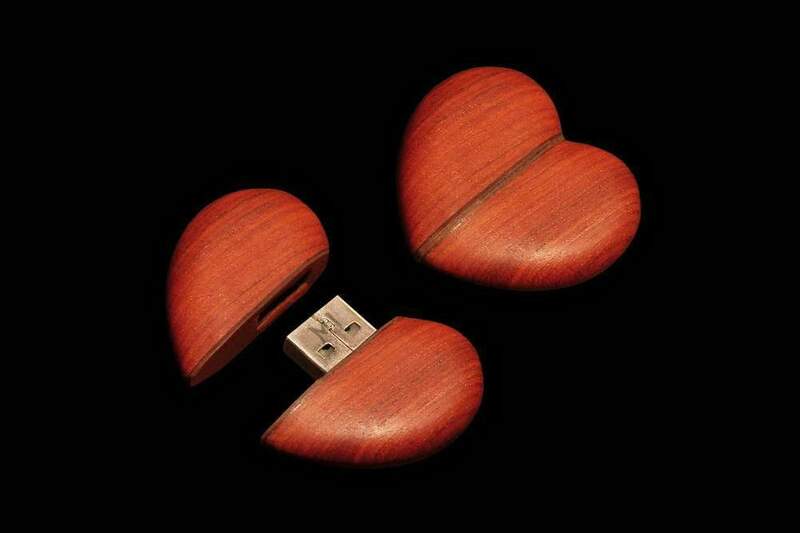 Liebst Flash Drives. 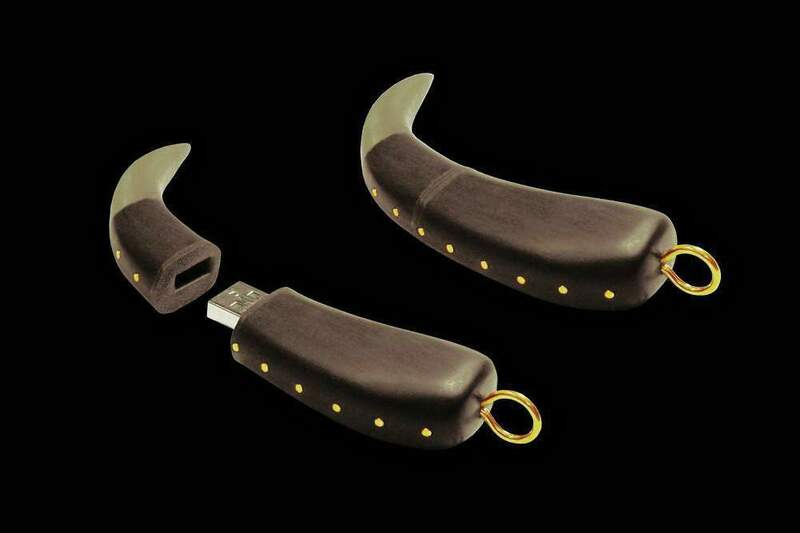 Prächtigst Flash Drives. 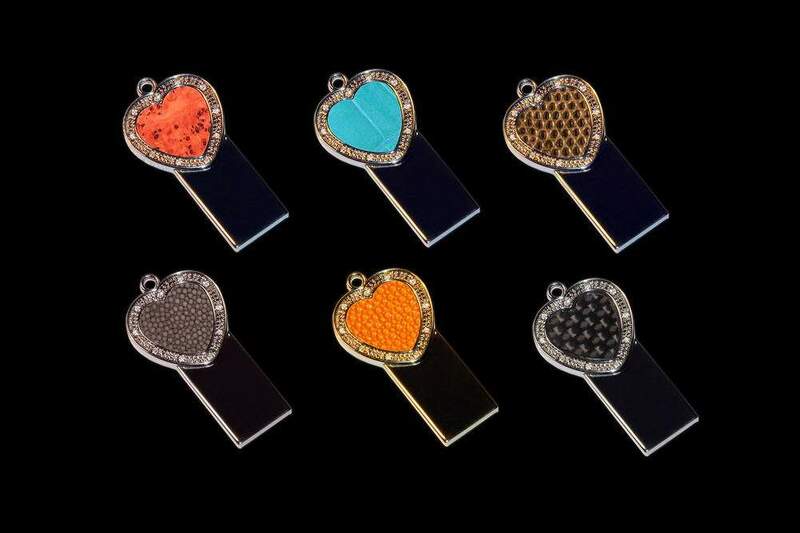 Flash Drives eingelegt strass des österreichischen Kristalls - die vorliegenden Kristalle swarovski. 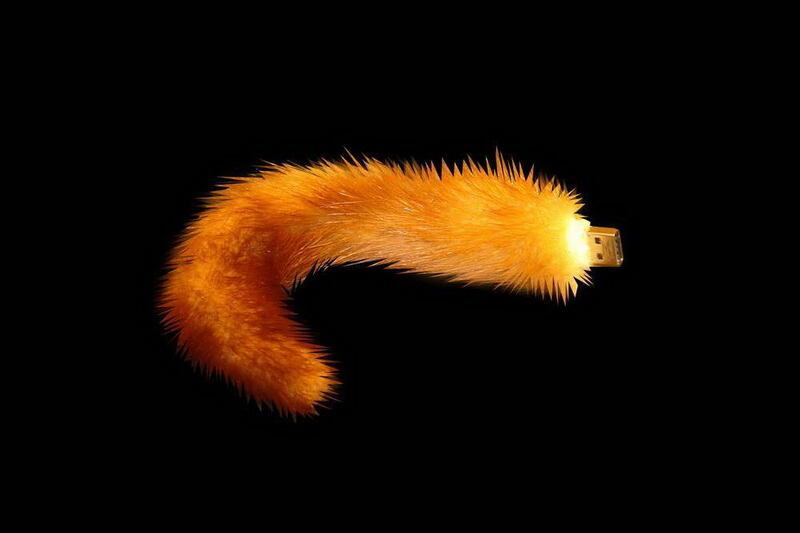 USB Stick der Handarbeit aus den Stoßzähnen, der Klauen, der Zähne, der Knochen und der Schwänze der wilden Tiere. 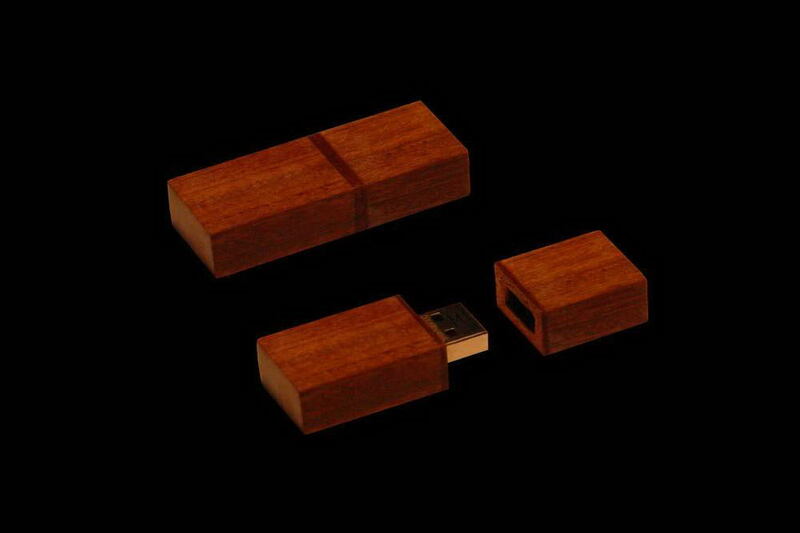 MJ - USB Flash Drive Wood Edition - Buxus Wood. 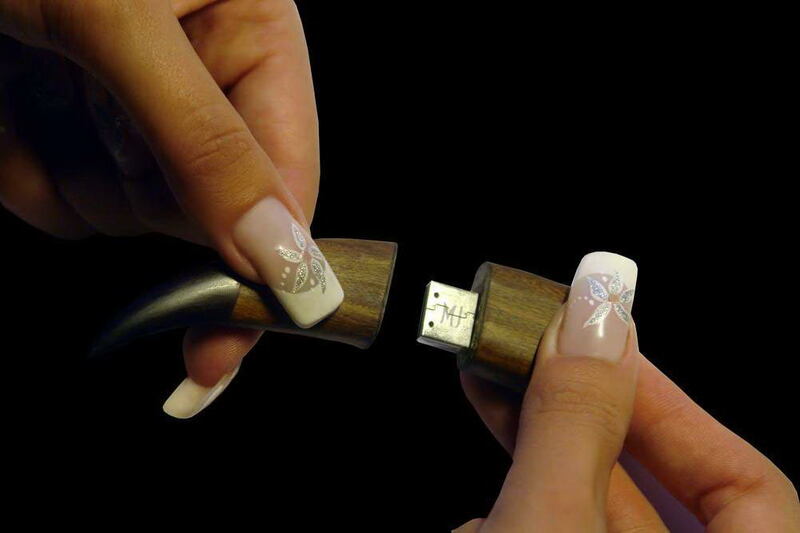 Luxury Hi-Tech Device. 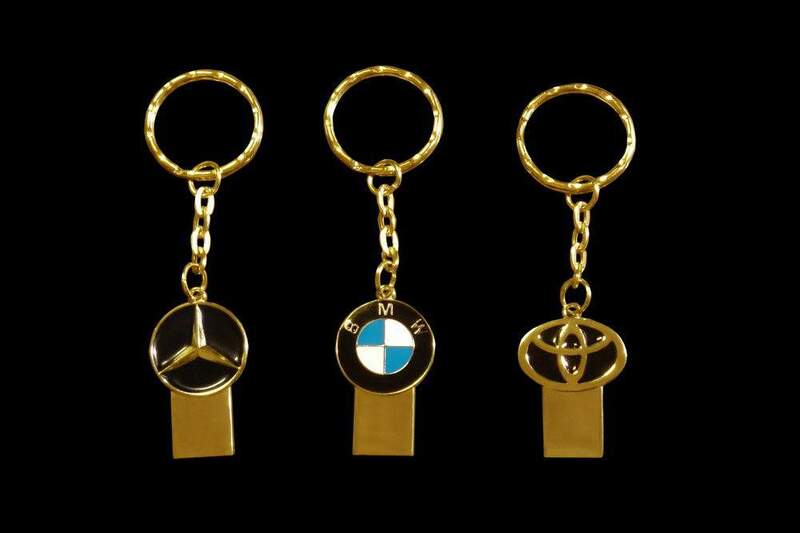 * for individual order engraving ANY symbols, logos, emblems, initials etc. 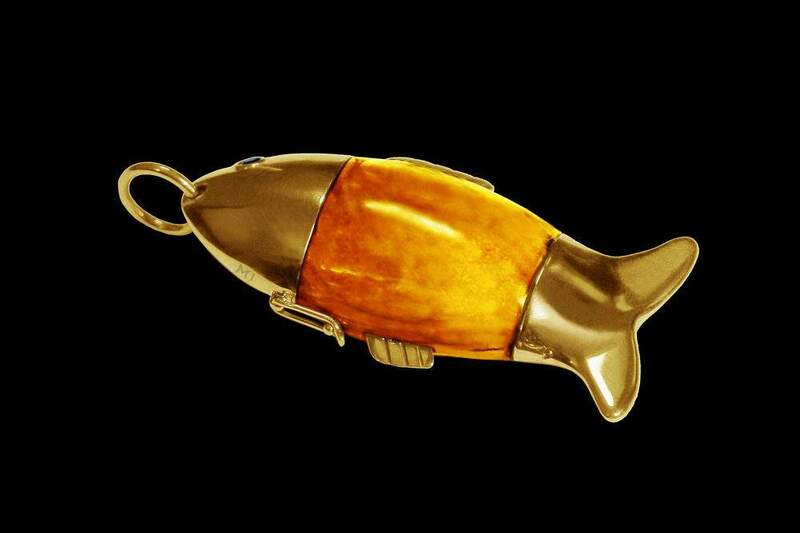 MJ - USB Flash Drive Fish Amber Edition - Golden Framework. 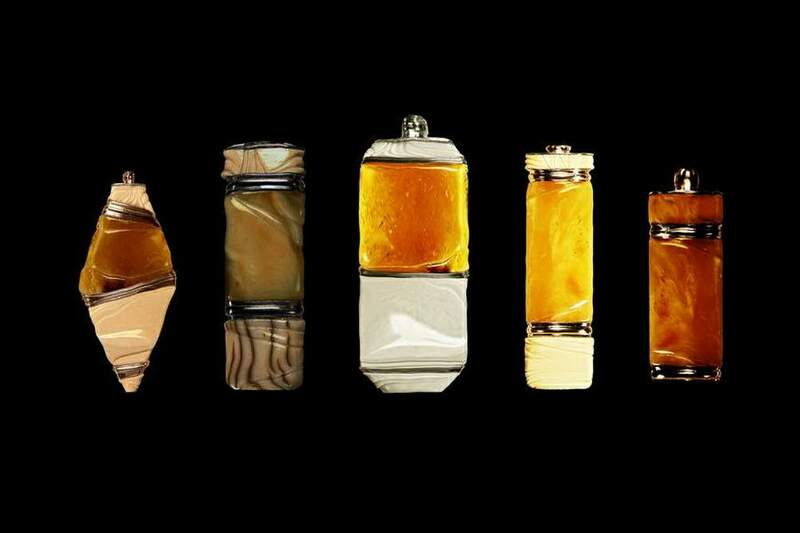 Genuine Amber. 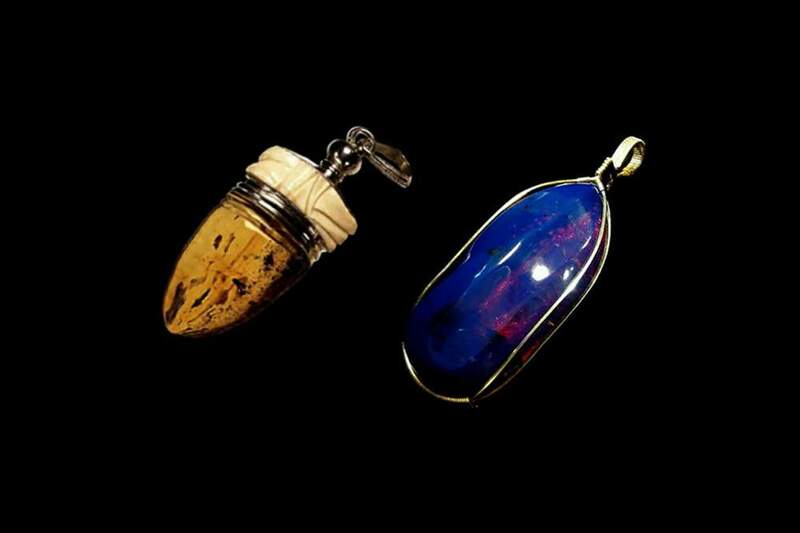 Sapphire Blue Eyes. 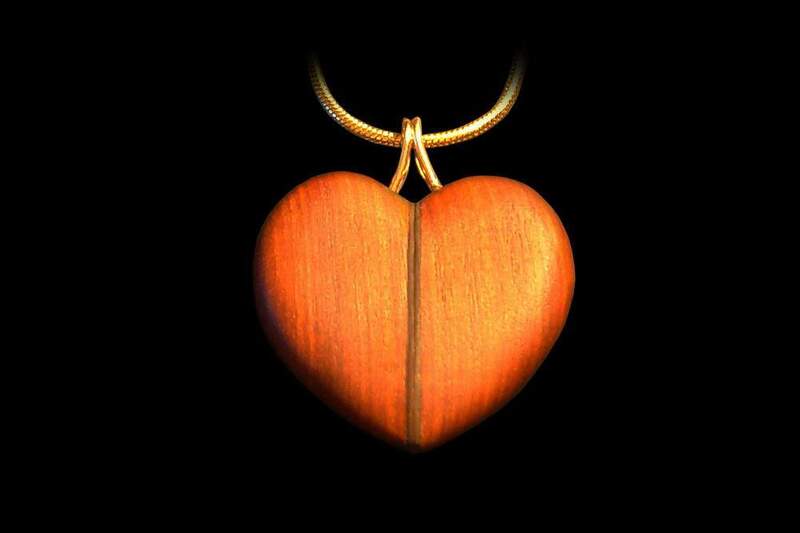 Made of wood, yellow and white gold. 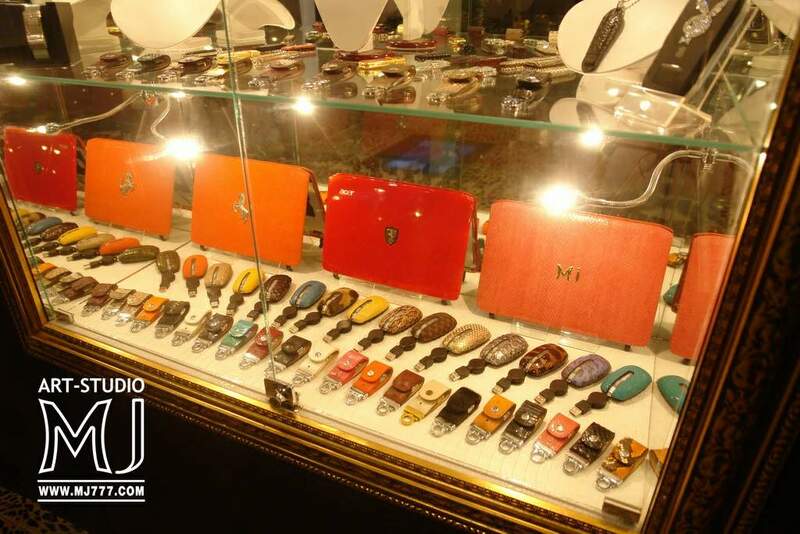 For individual order inlaid any emblems, logo, sign etc. 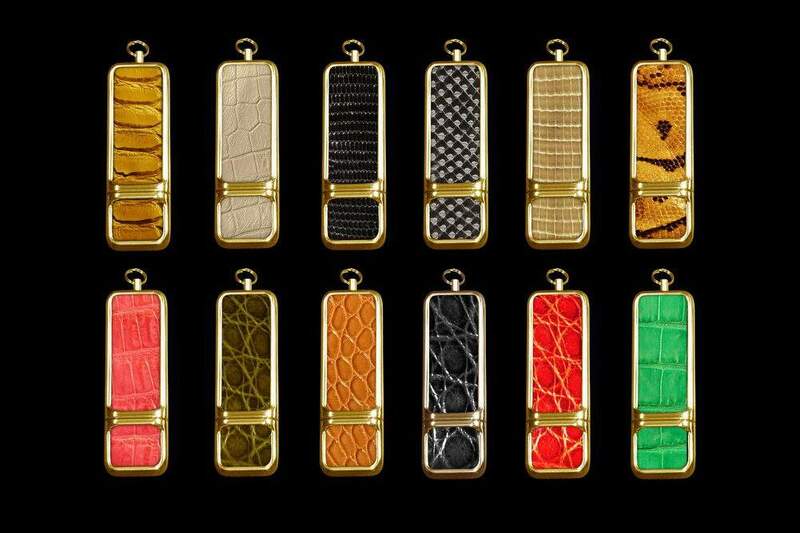 Genuine Alligator Leather, Solid Gold 777, Platinum, Palladium, Diamonds. 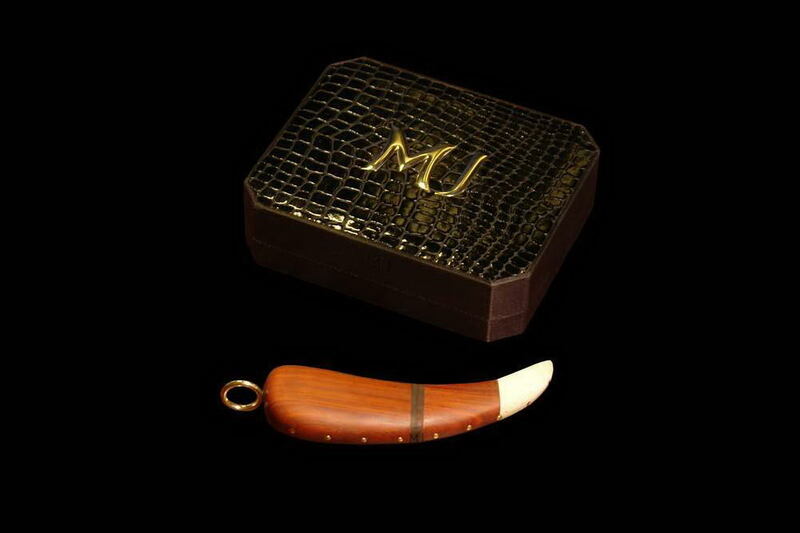 MJ - USB Flash Drive Wild Fang Edition - Bloodwood, Lion Fang, Solid Gold, VIP Crocodile Box. 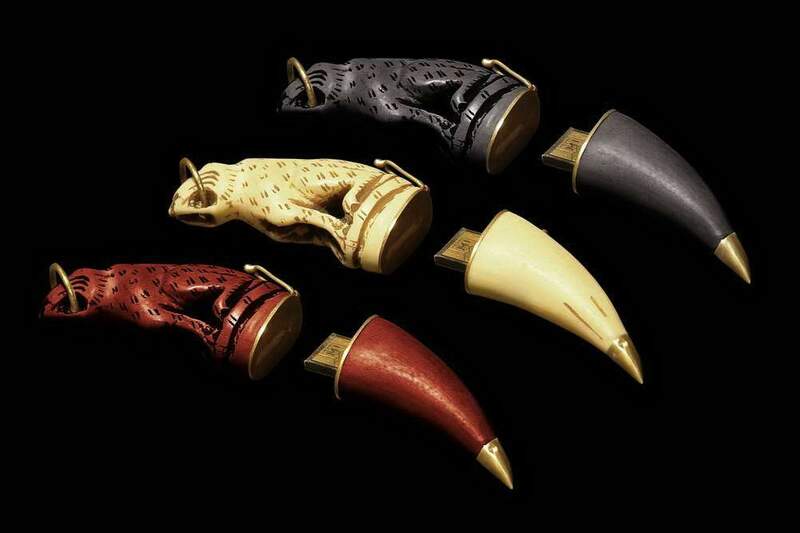 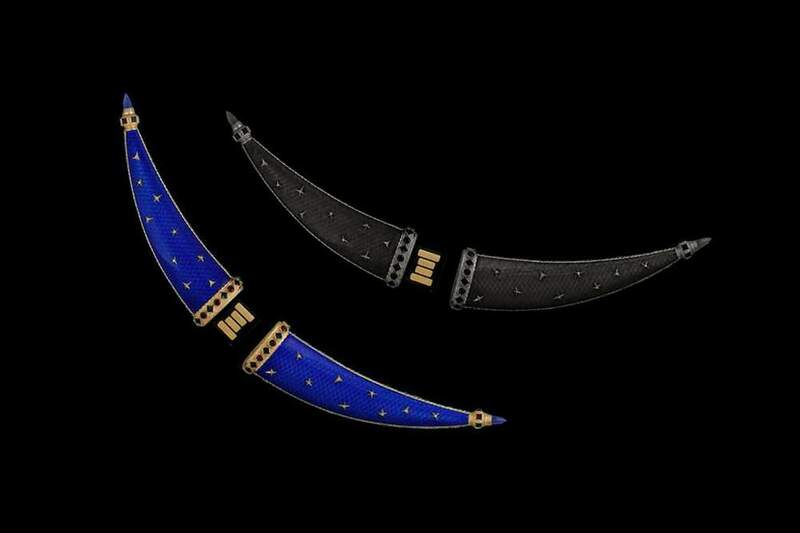 MJ - USB Flash Drive Wild Fang Edition - Silver, Platinum Gilding, Tiger Fang. 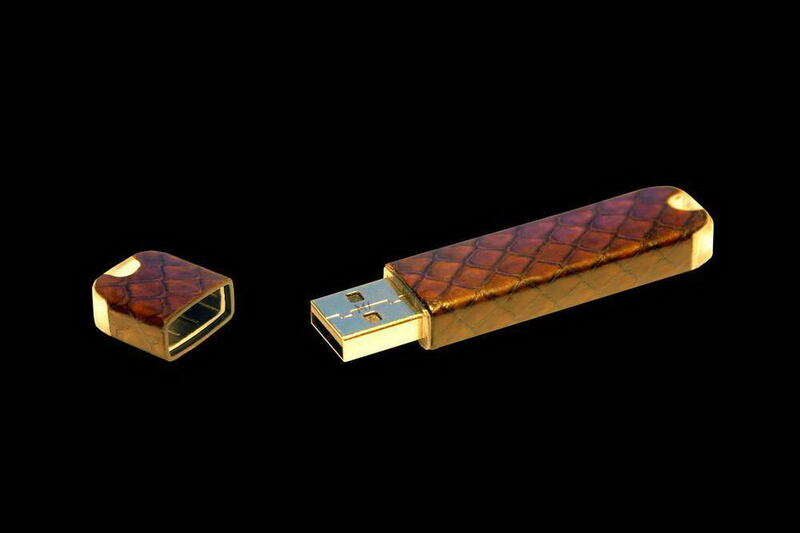 MJ - USB Flash Drive Wood Luxury Edition - Mahogany Wood, Gold 777, Diamonds. 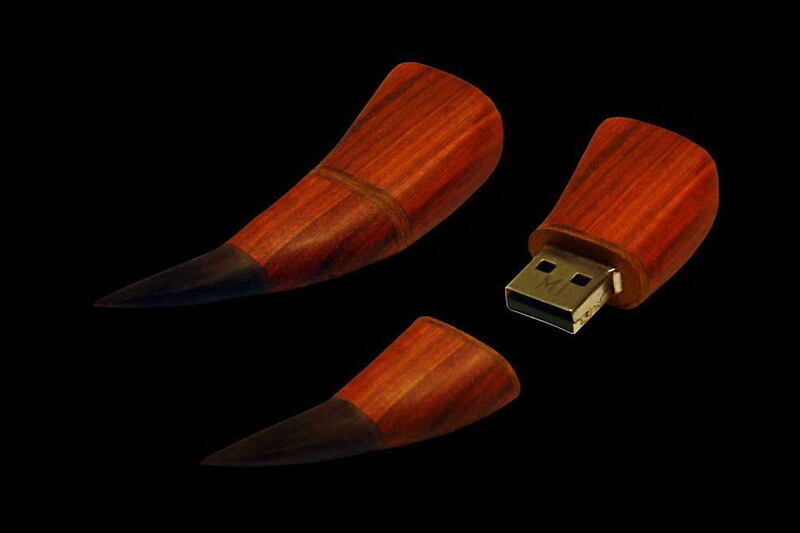 MJ - USB Flash Drive Wild Wood Edition - Red Wood Mahogany, Black Panther Claw. 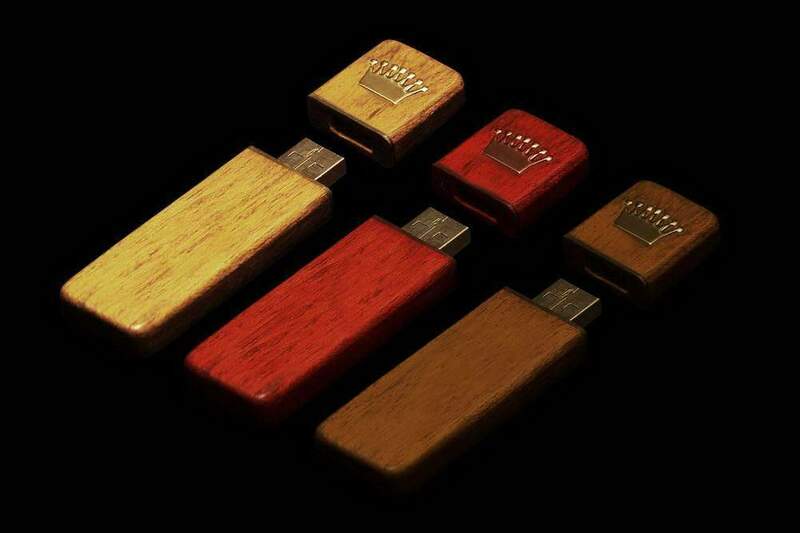 Carbon Flash, Three Types of Gold: Red, Yellow and White. 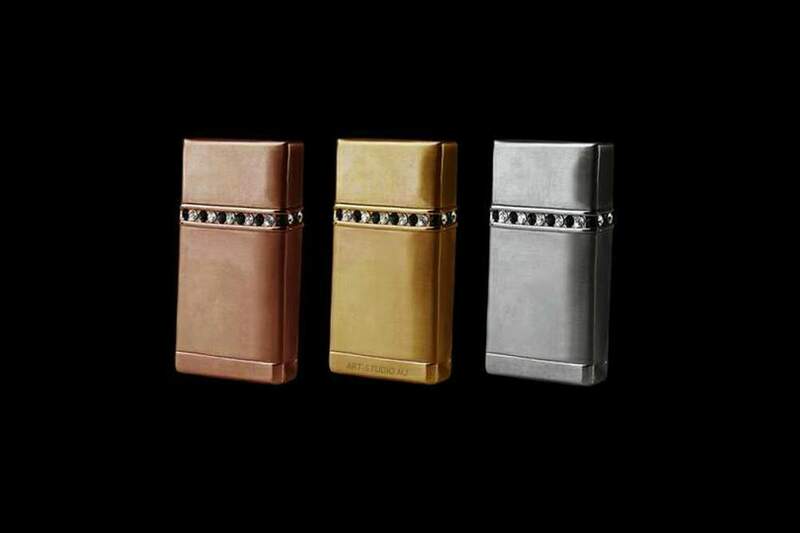 Inlaid Unique Diamonds, Palladium & Platinum. 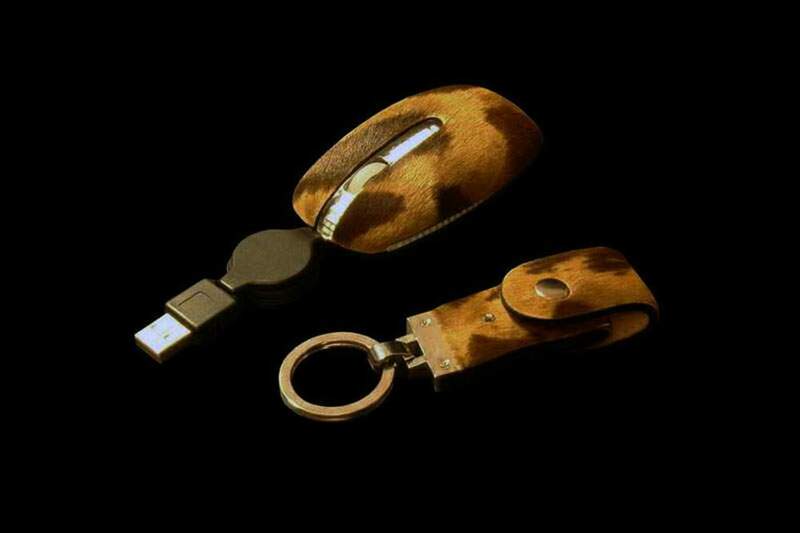 VIP Mouse and Key Ring Flash Drive Made of Genuine Fur Pony, Mink, Sable, Fox, Wolf, Tiger, Puma, Lion etc. 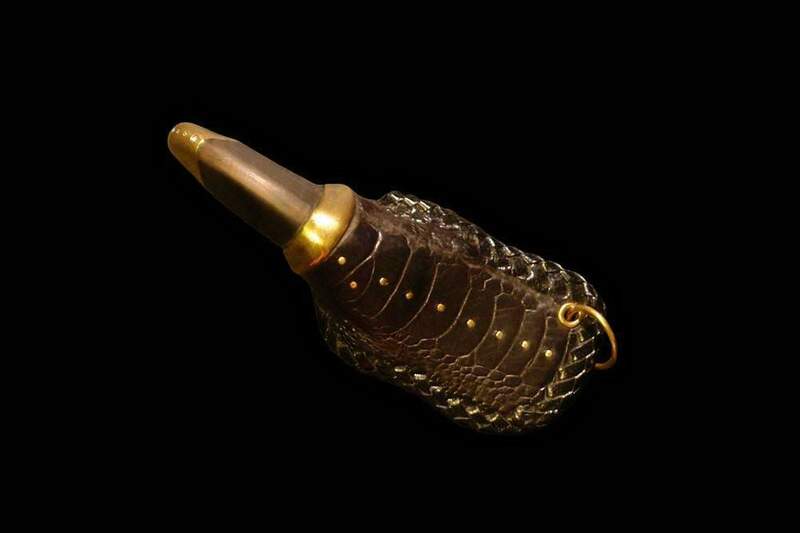 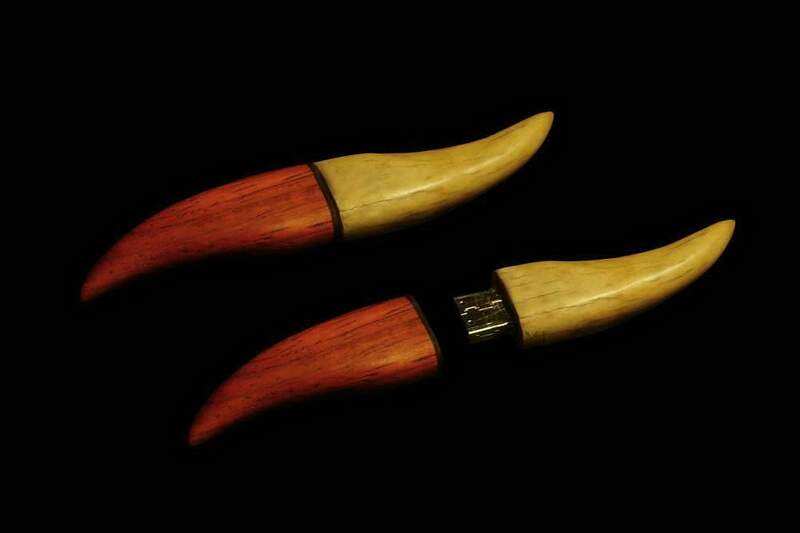 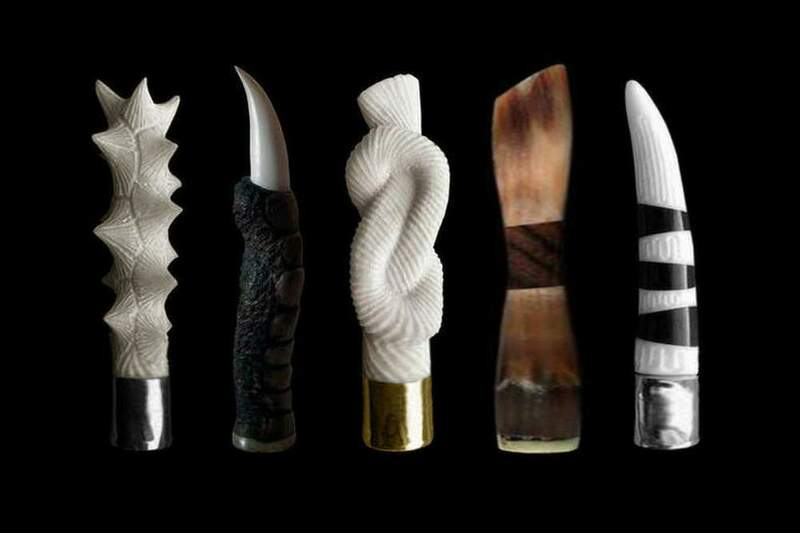 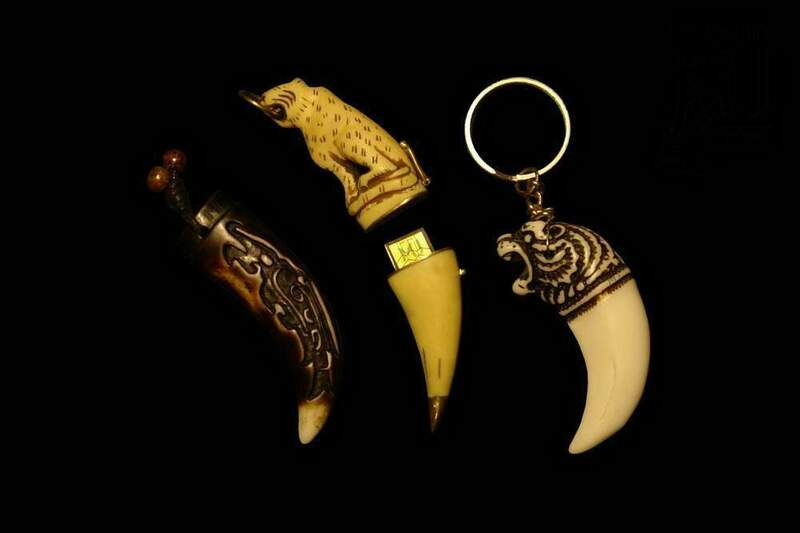 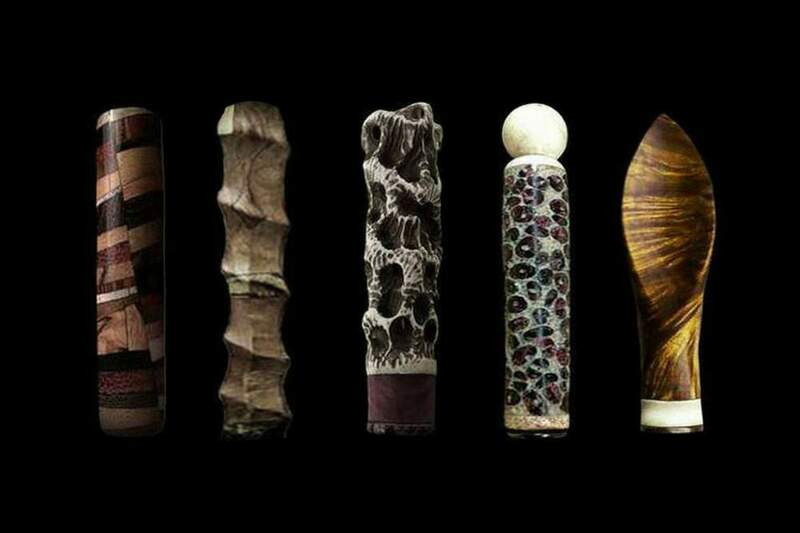 Handmade flash drives from canines, claws, a teeth, pads, bones and tails of wild animals. 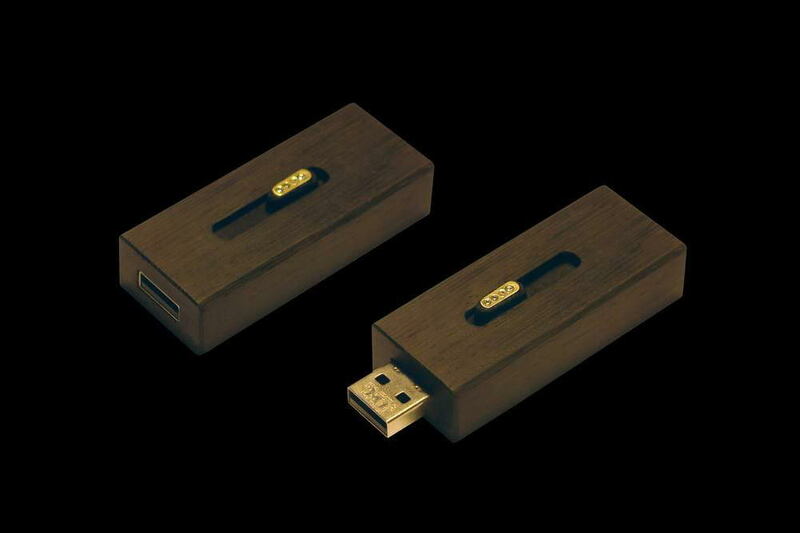 MJ - USB Flash Drive Wood Palladium Diamond Edition - Silver Gilding Palladium, Karelian Birch, Diamonds. 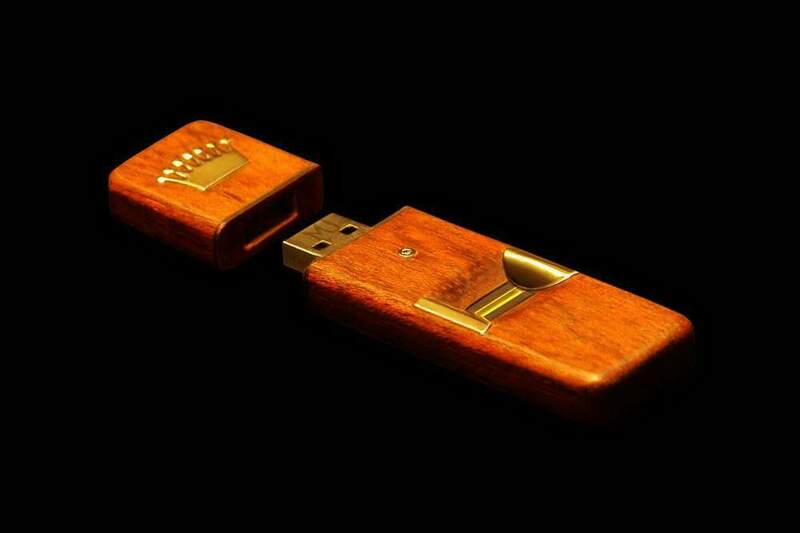 MJ - USB Flash Drive VIP Wood Edition - PinkWood & RedWood. 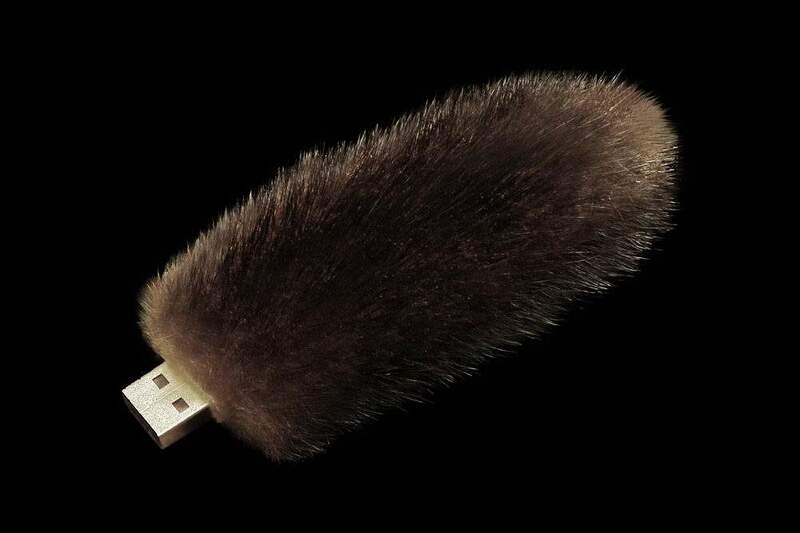 MJ - USB Flash Drive Fur & Leather Edition - Black Mink, Blue Fox, Sable, Lynx. 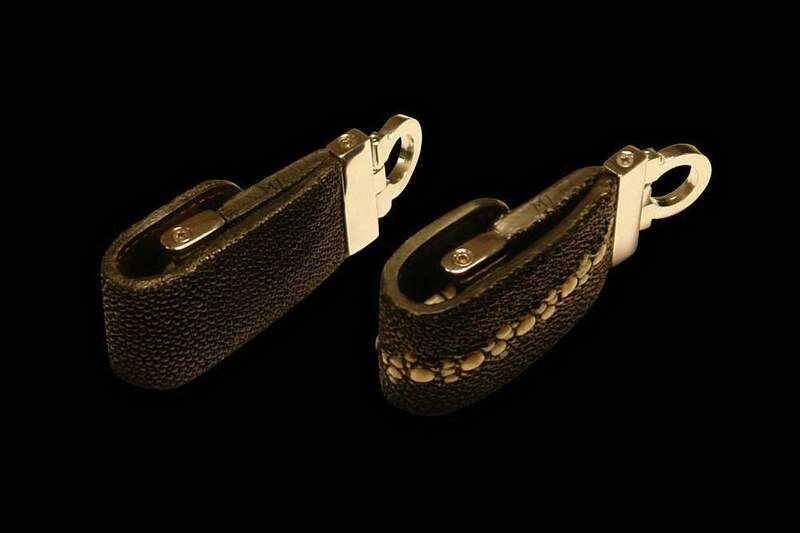 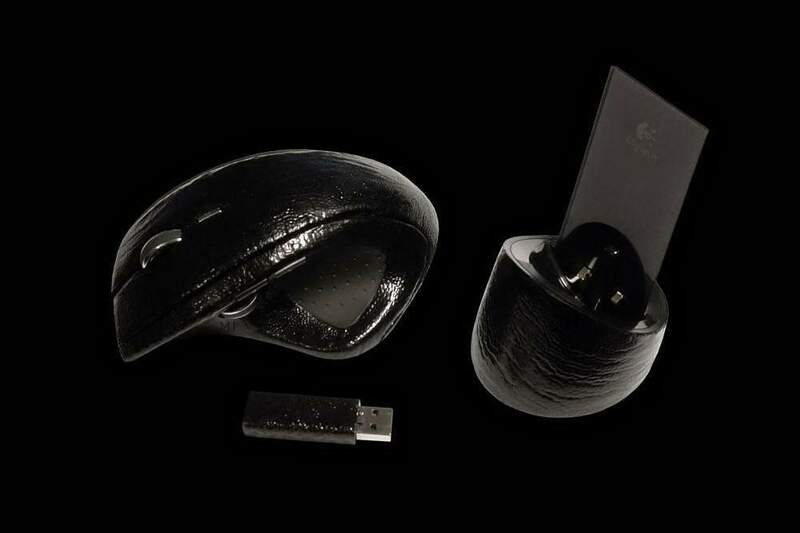 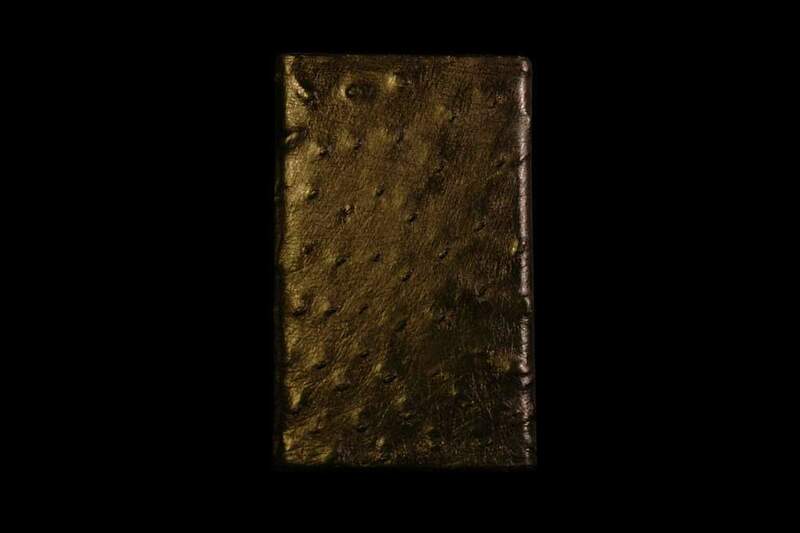 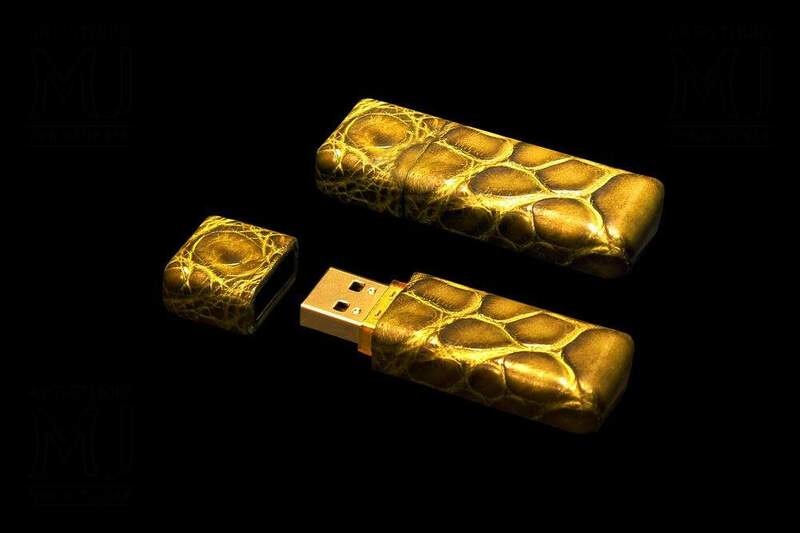 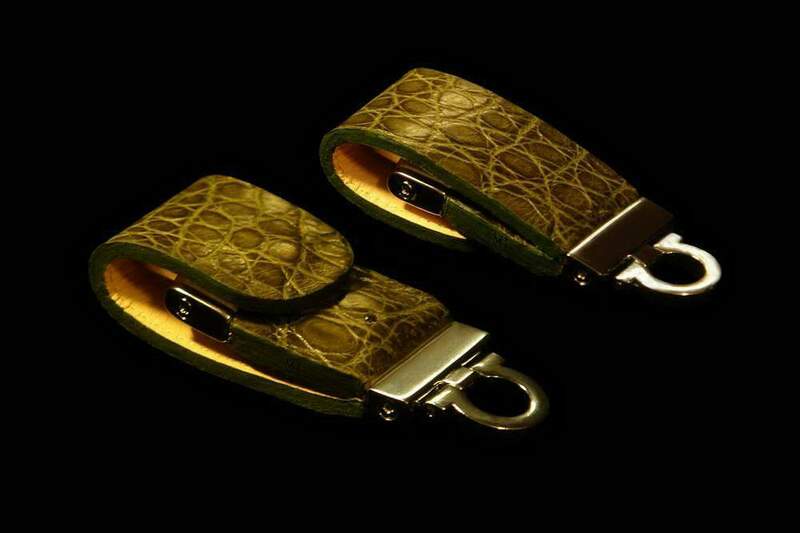 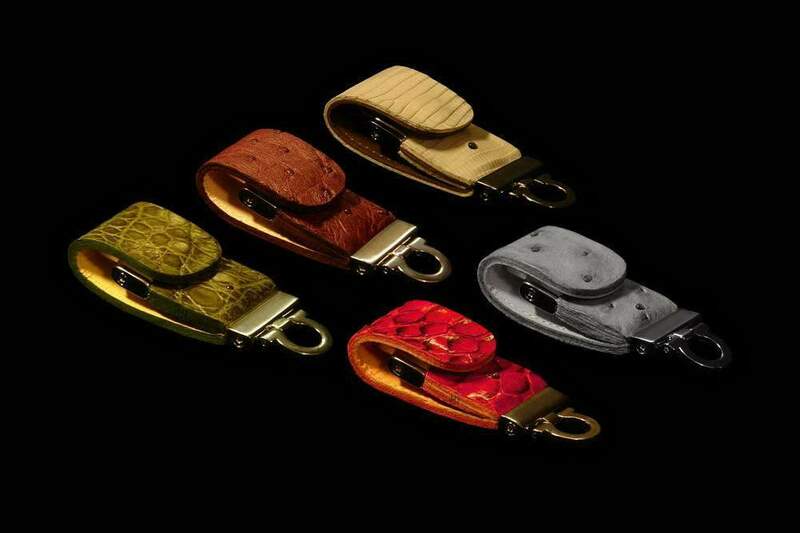 MJ - USB Flash Drive Leather Edition - Sea Snake Skin. 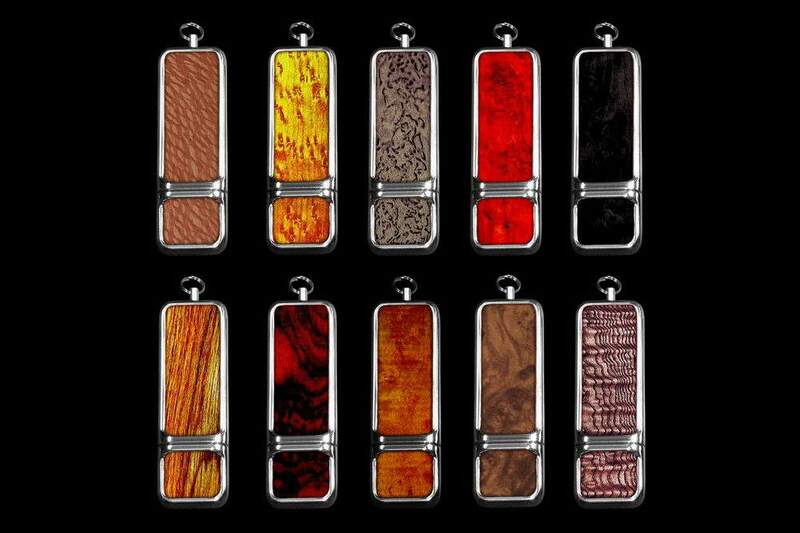 VIP USB 3.0 Flash Drives Made of Amber, Jet, Mother of Pearl, Ivory, Stone Wood, Mammoth Tooth etc. 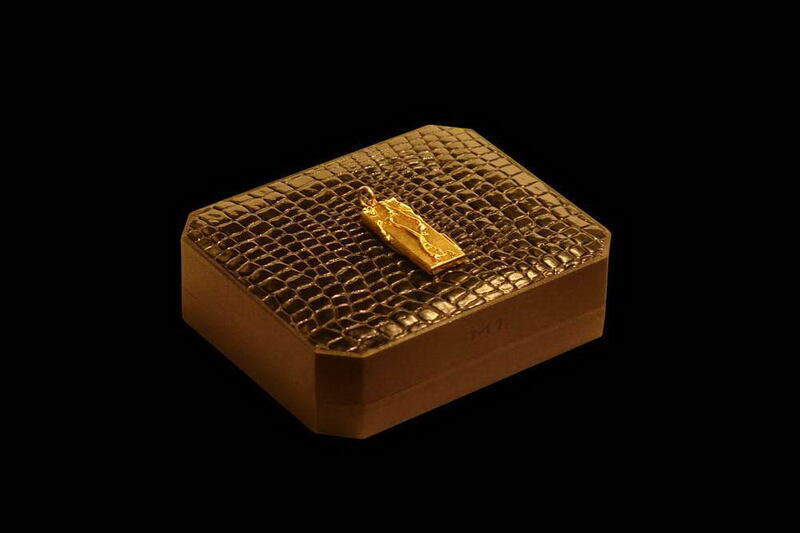 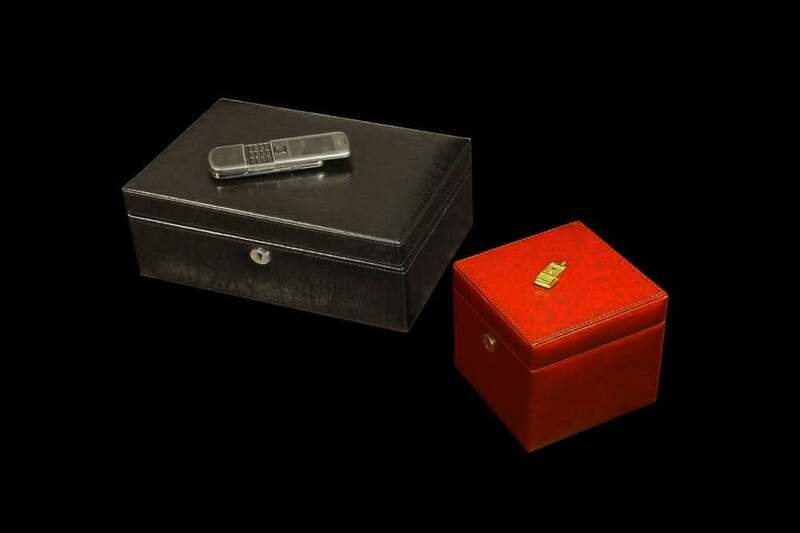 MJ - USB Flash Drive Gold 777 Unique Edition - Solid Gold 777, VIP Box Crocodile Skin, Gold Logo. 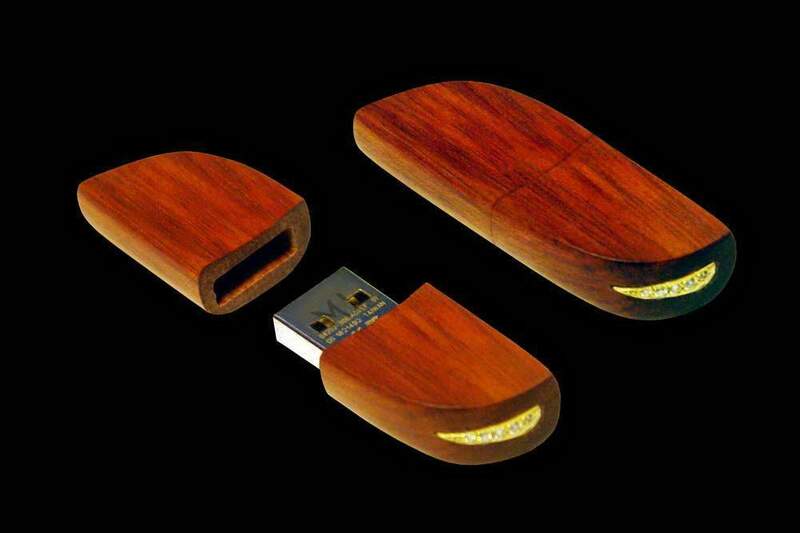 MJ - USB Flash Drive Gold Wood Diamond Edition - Blackwood, Ebony, Gold, Brilliants. 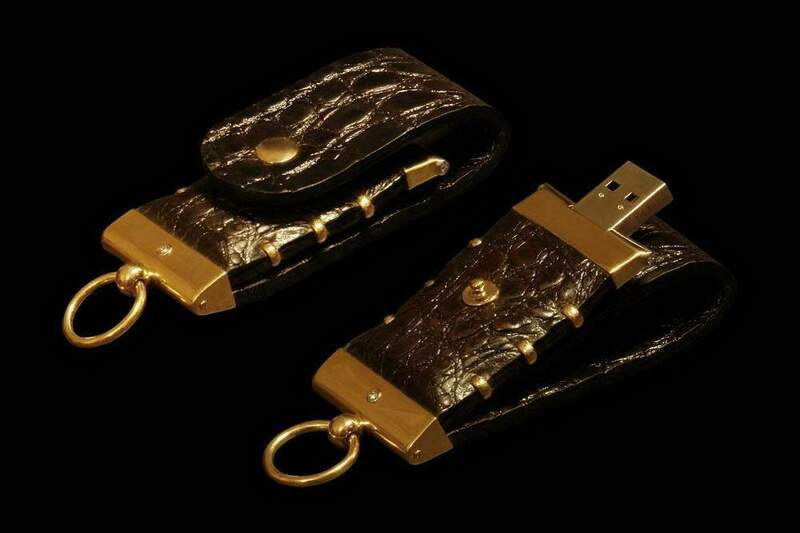 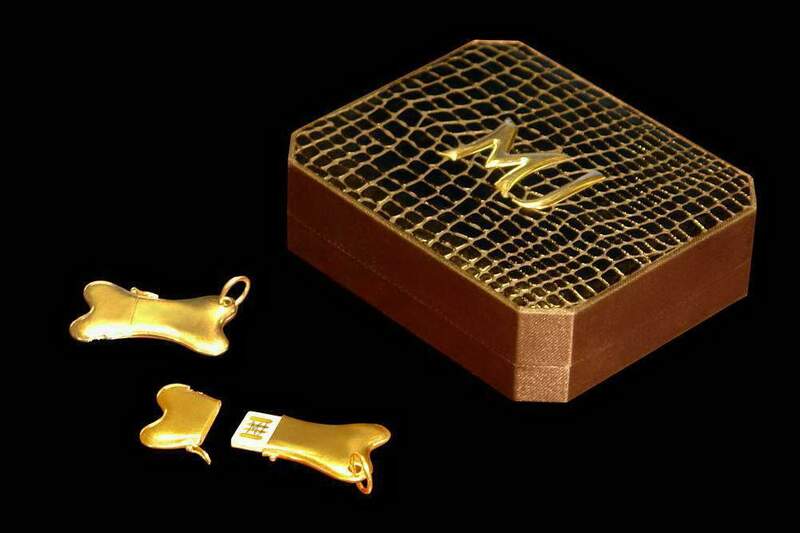 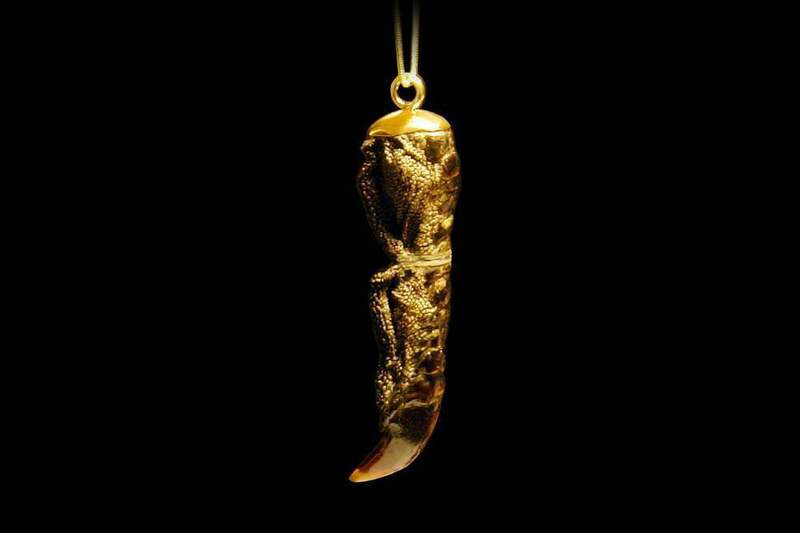 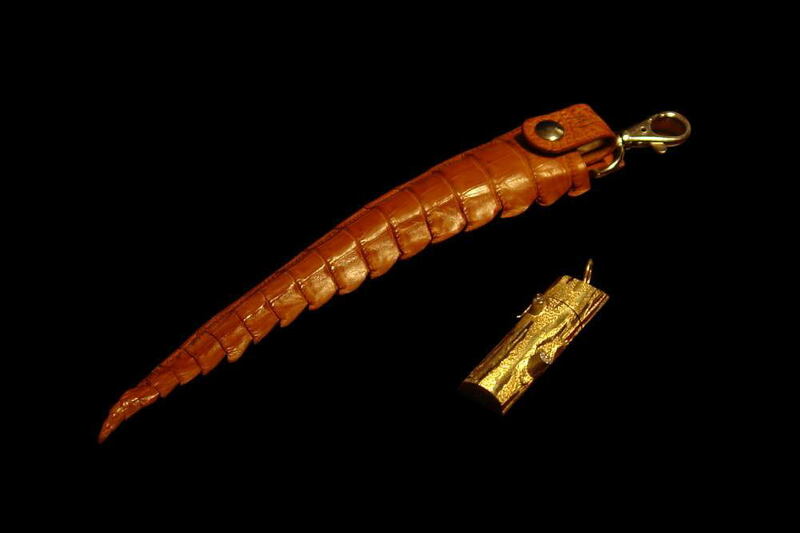 MJ - USB Flash Drive Gold Nature Edition - Ostrich Claw & Gold. 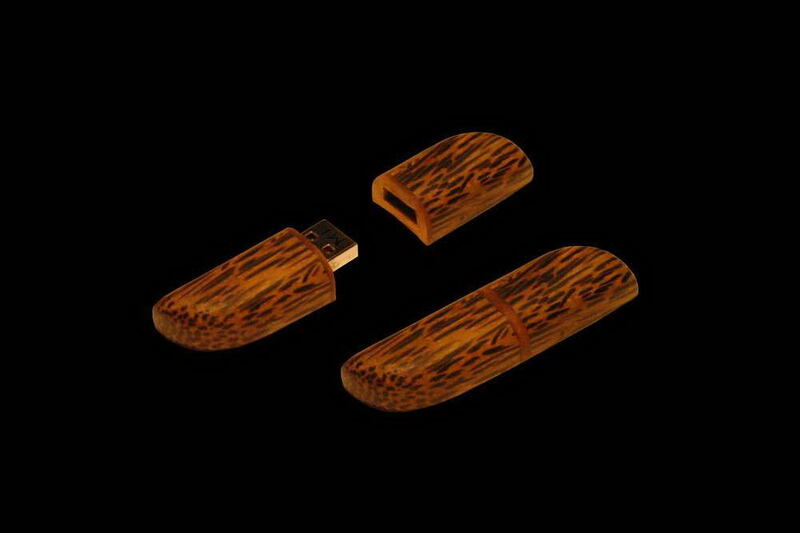 MJ - USB Flash Drive Wood Edition - Snakewood, Cheetah Claw. 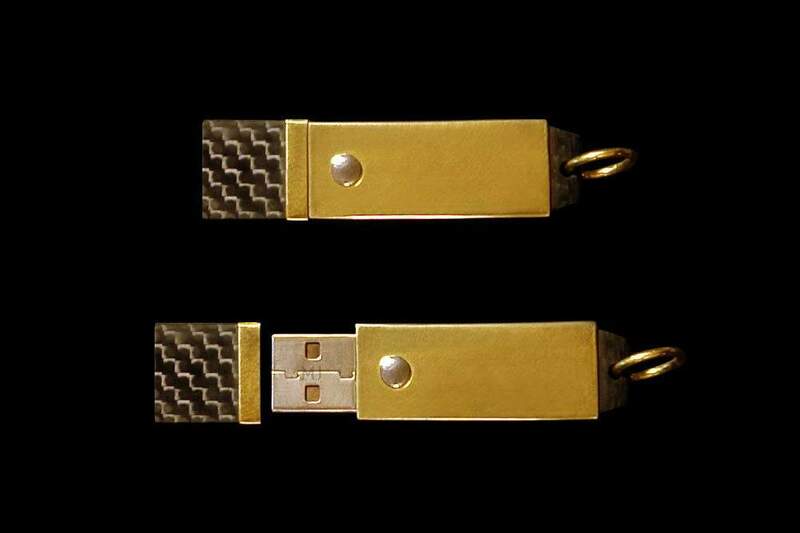 MJ - USB Flash Drive Gold Carbon Edition - Case from Carbon, Gold, Platinum & Diamonds. 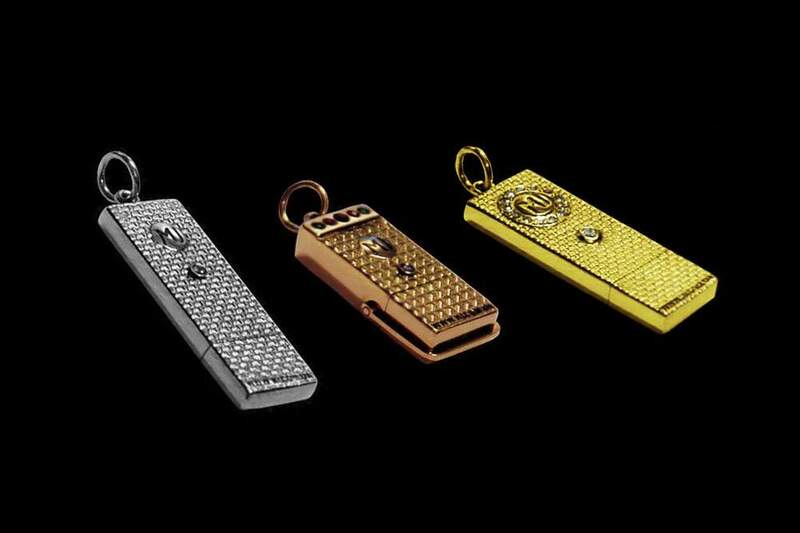 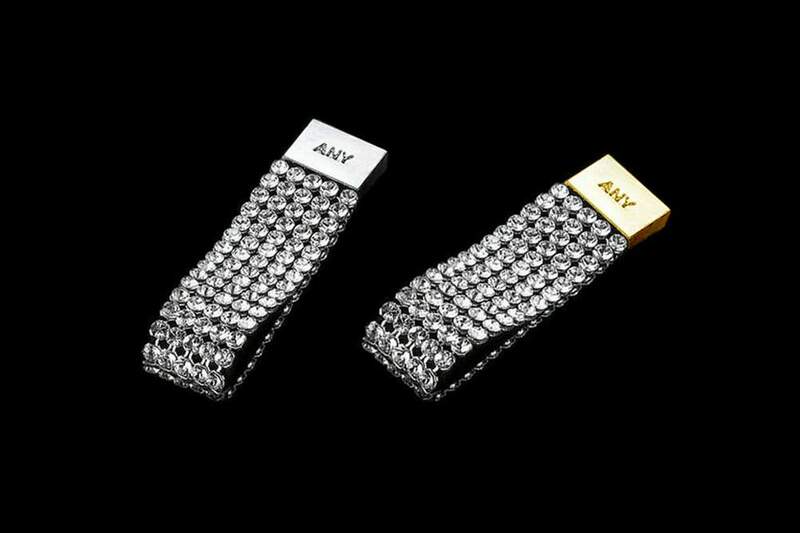 MJ - USB Flash Drive Swarovski Edition - Incrustation Austrian Strass Swarovski or Precious Stone. 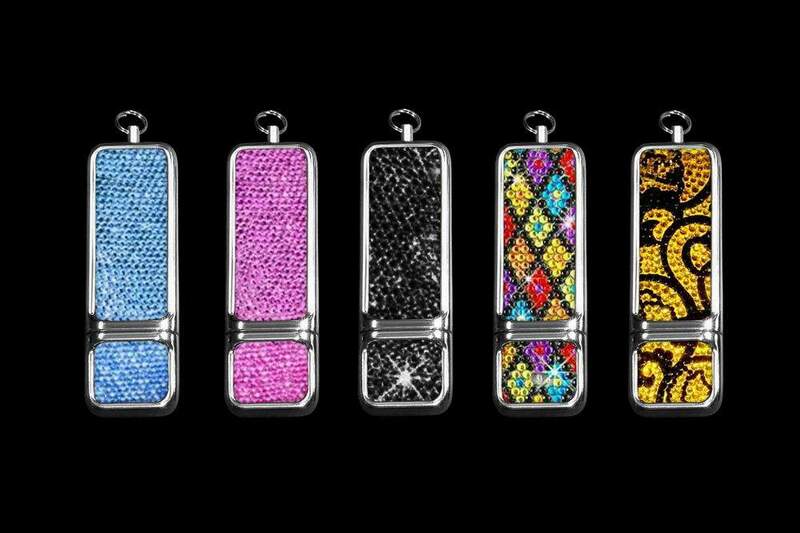 MJ - USB Flash Drive Swarovski Edition - Inlaid Paste Swarovski Crystal or Gem. 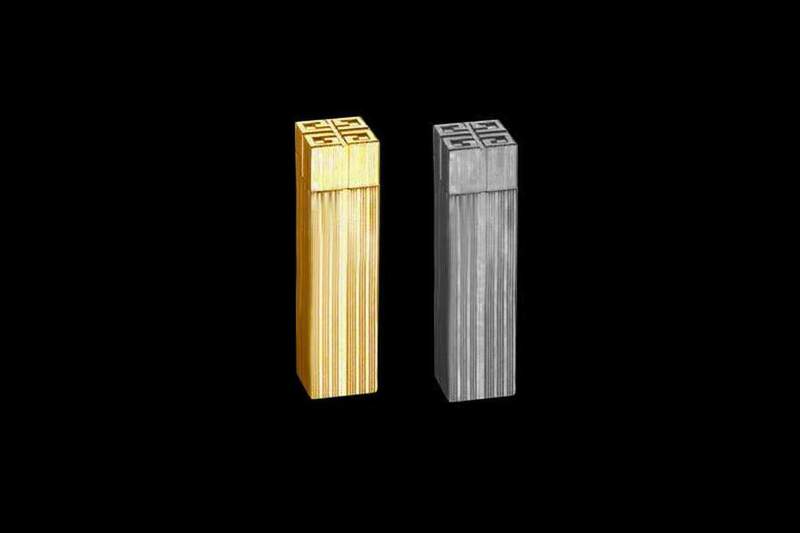 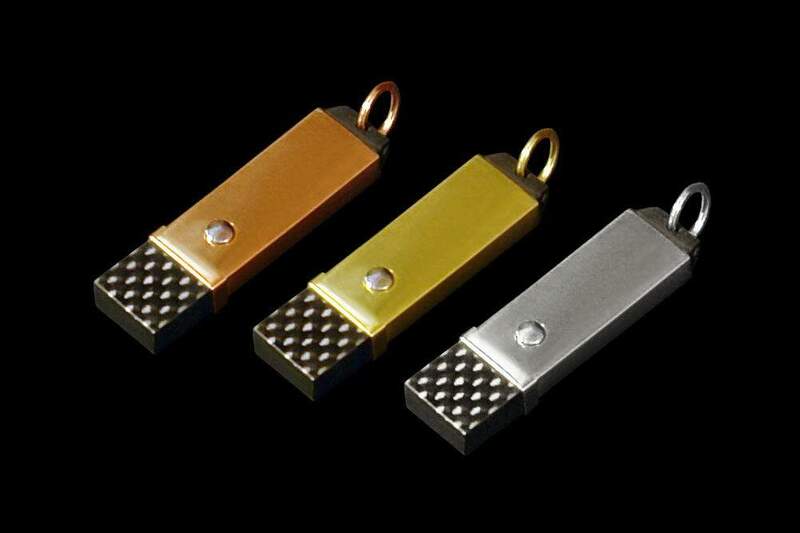 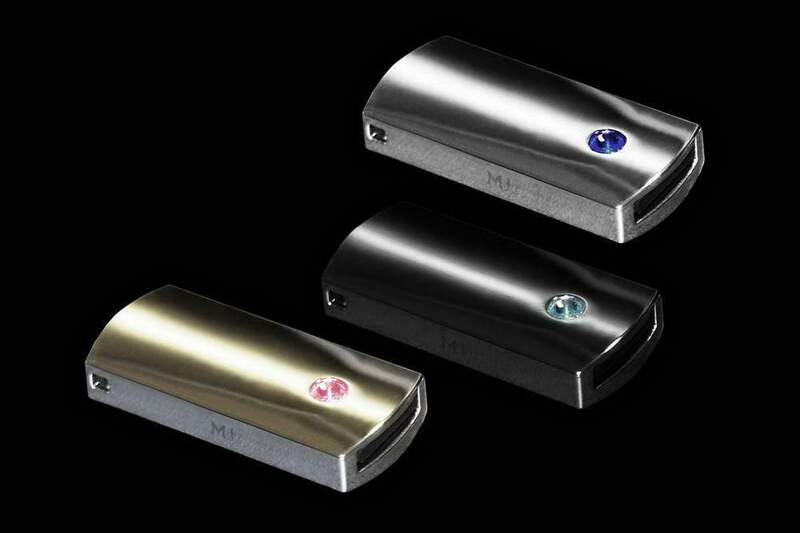 Flash Drive Made of Solid Precious Metals - Gold, Platinum, Palladium etc. 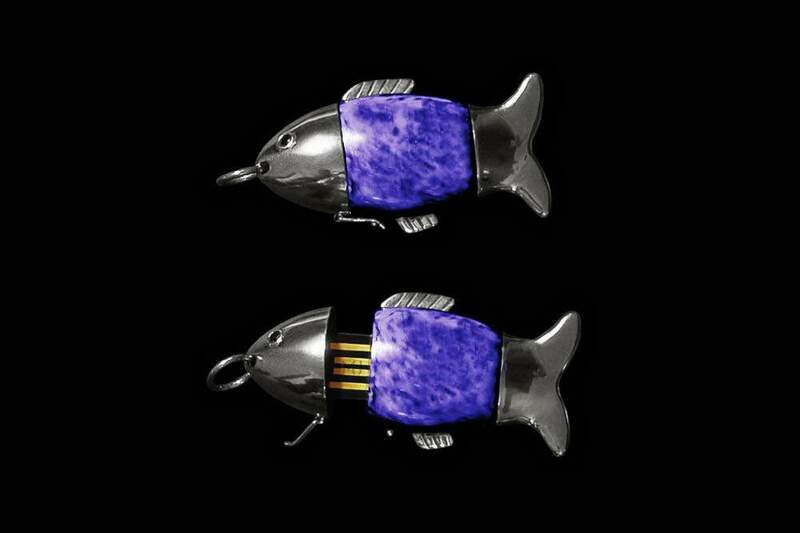 MJ - USB Flash Drive Stone Fish Edition - Violet Marble. 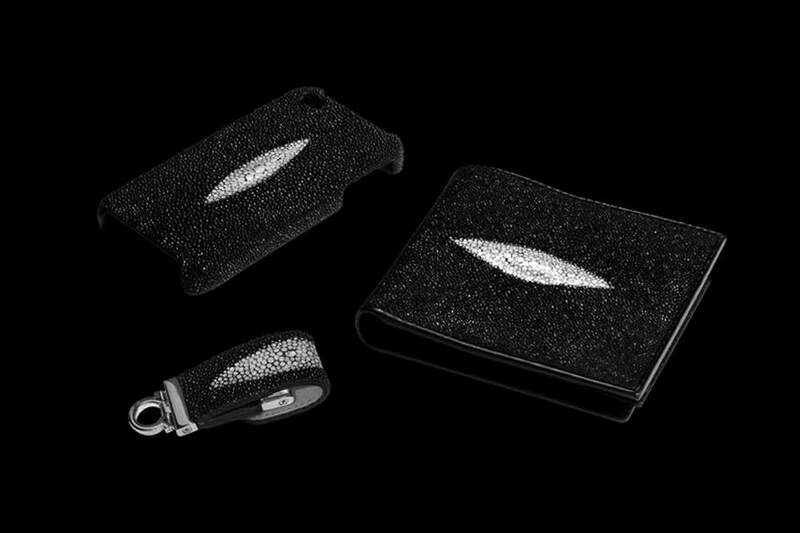 Silver Flash. 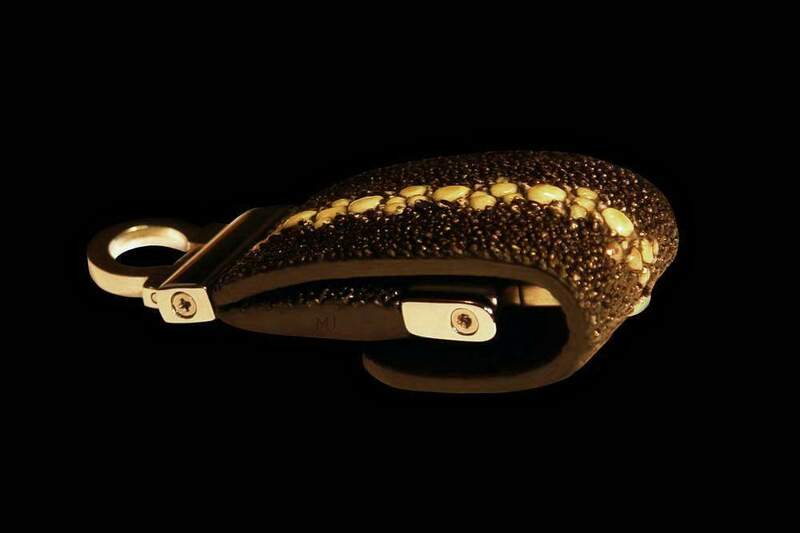 Brilliant Eyes. 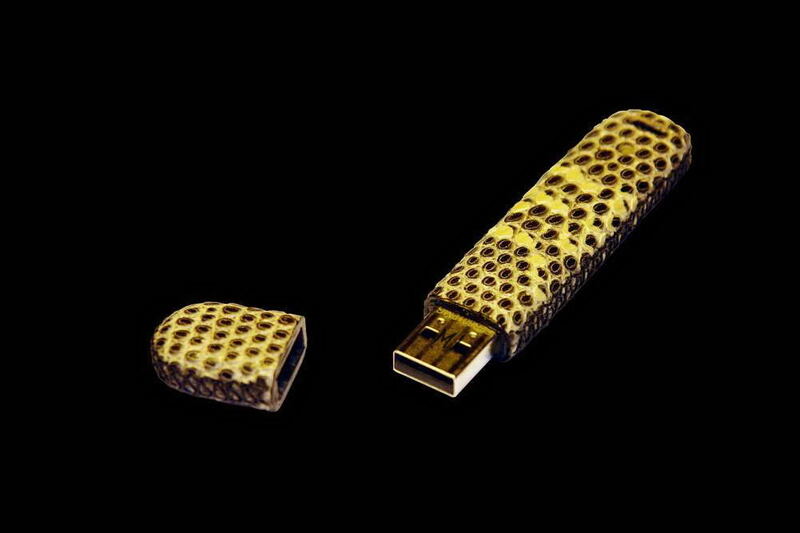 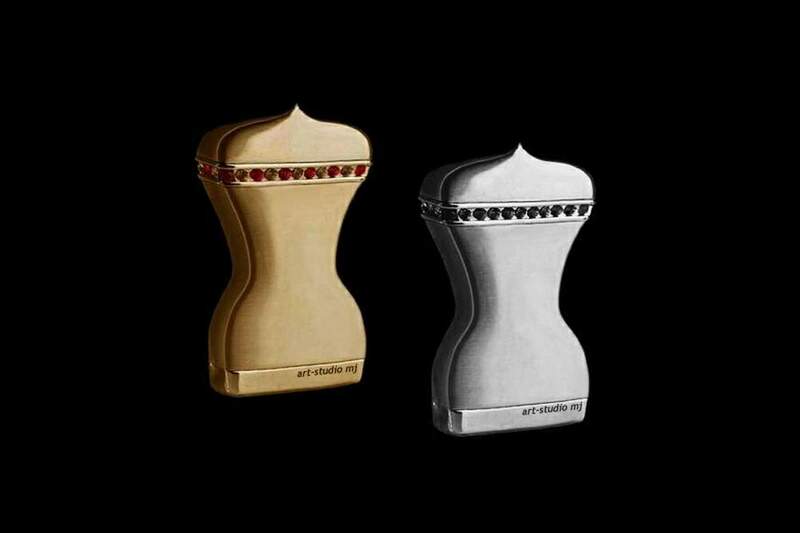 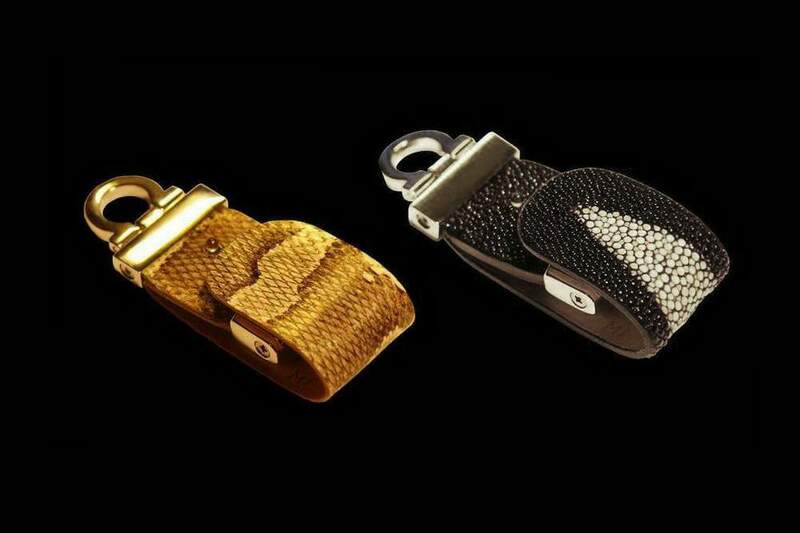 MJ - USB Flash Drive Leather Edition - Python Skin, White Gold. 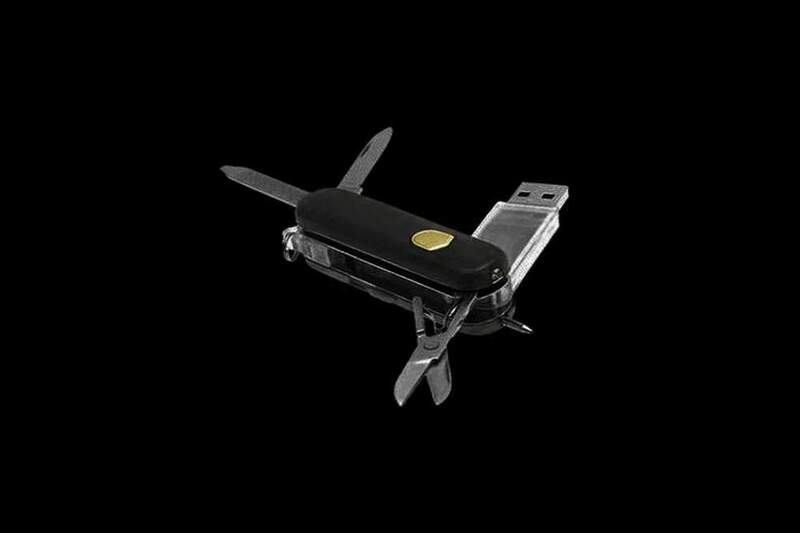 Unique Device 2 in 1 - Knife and USB Flash Drive 128gb. 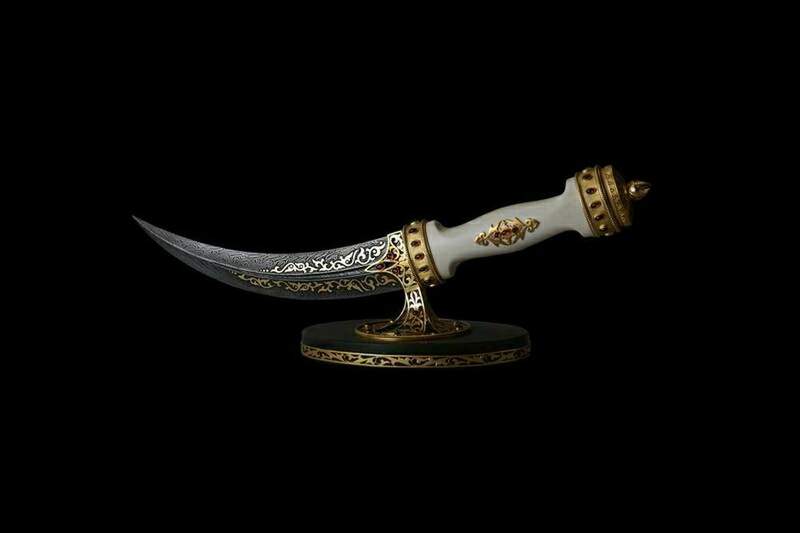 Made of Steel, Gold, Ivory, Gems. 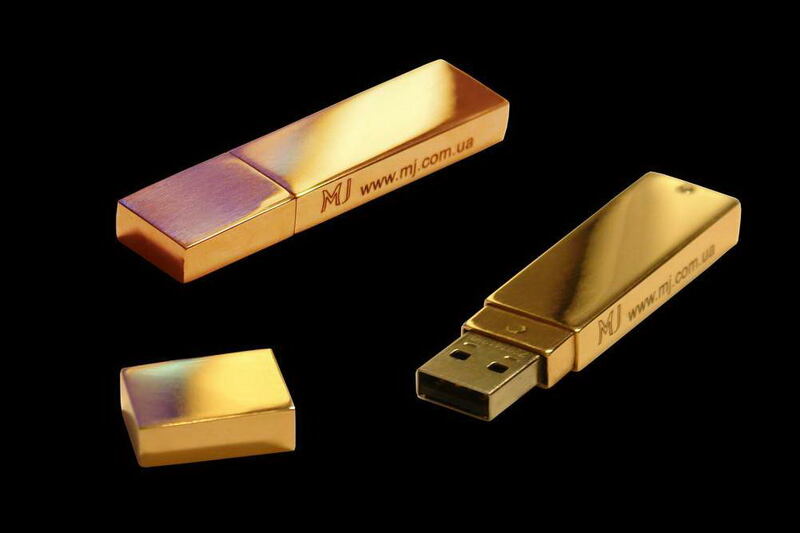 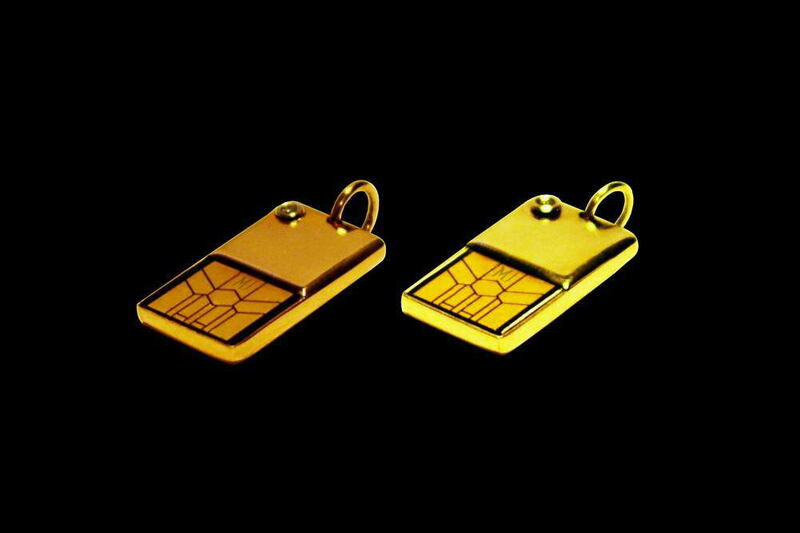 MJ - USB Stick Micro Flash Drive Gold Limited Edition - Gold (Red, Yellow, White or Pink Color) with Platinum & Diamond. 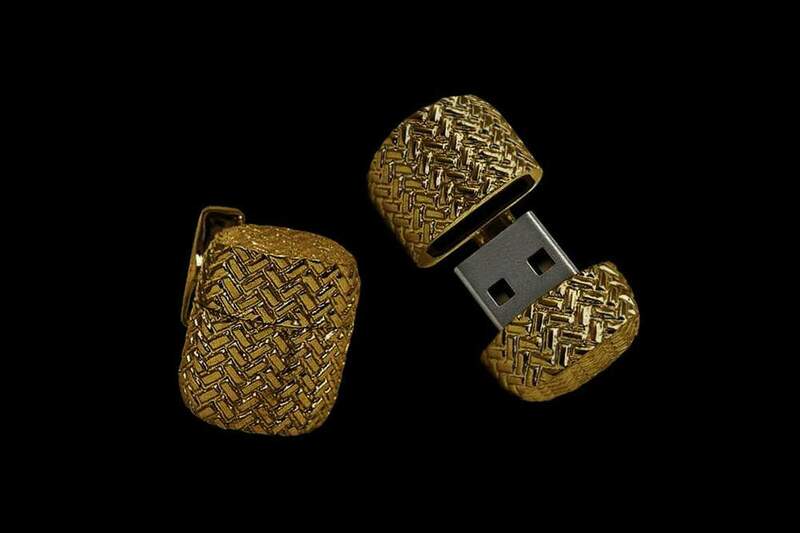 The unique information storage capacity ranging from 200gb to 4tb - terabyte! 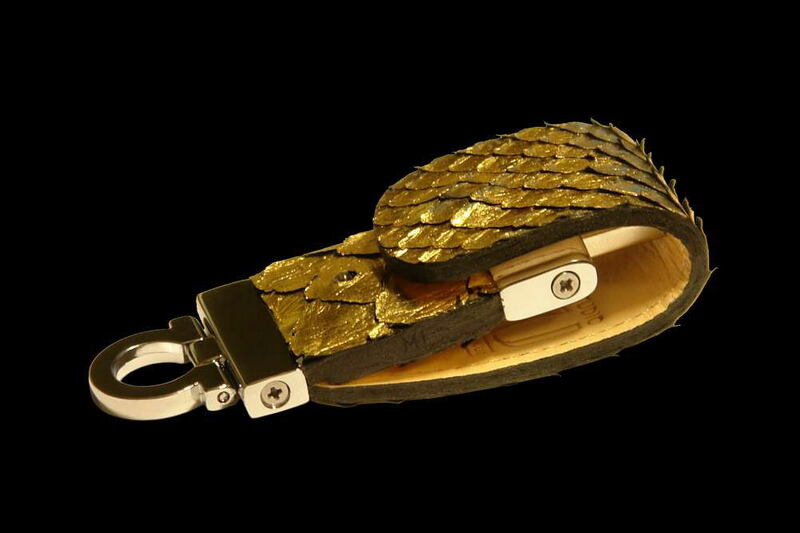 MJ Flash Drive Stick VIP Iguana Leather Limited Edition - Pure Gold 24k incrusted Swarovski Blue Crystal. 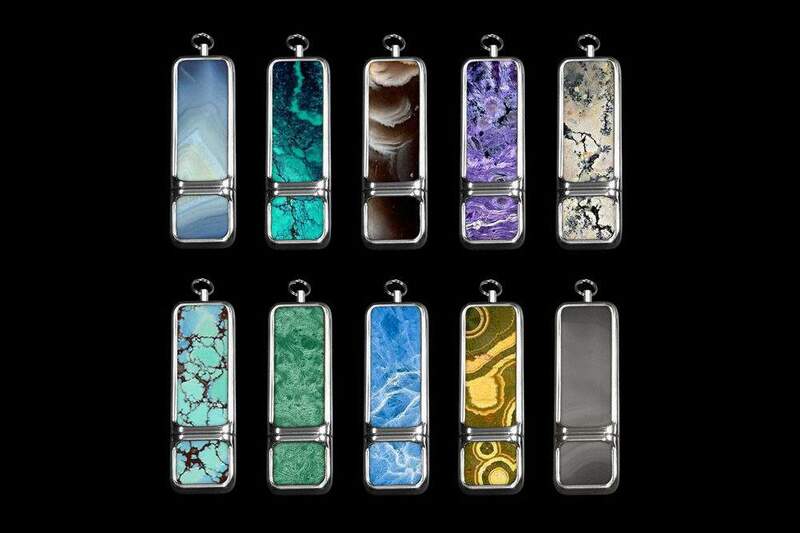 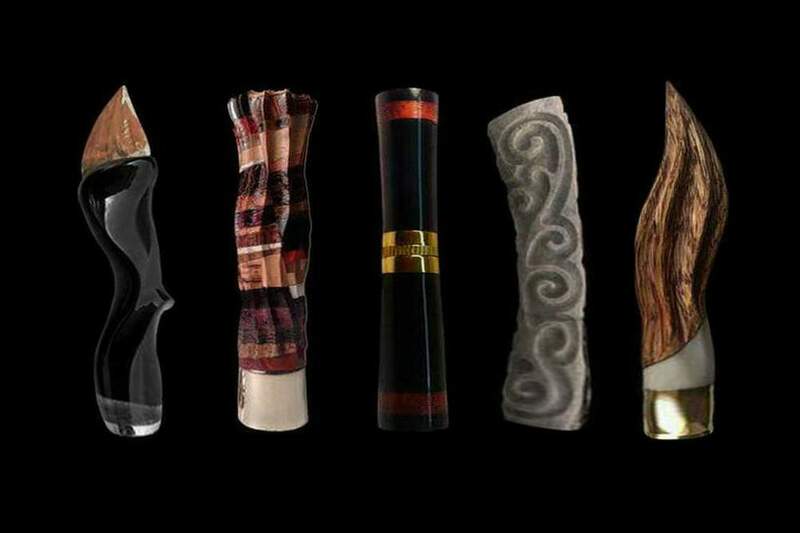 All Flash Drives made of rarest and precious materials - wood, stone, bone, gold, silver etc. 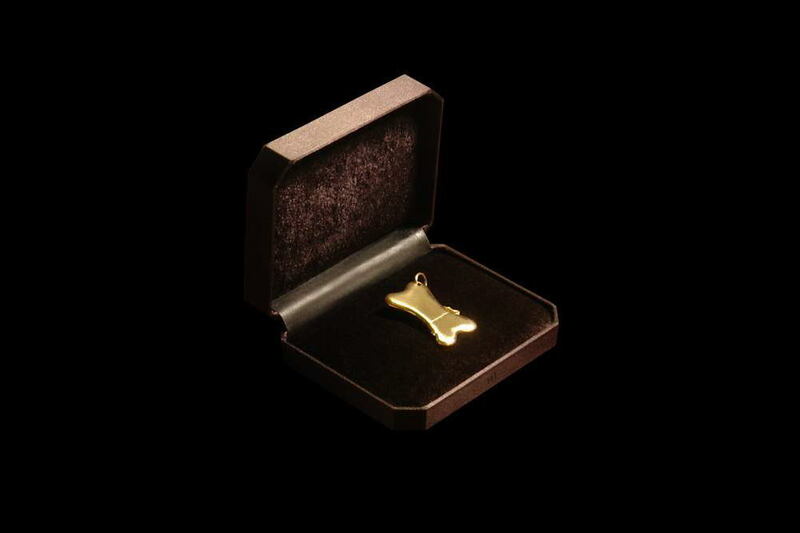 Produce only for individual orders. 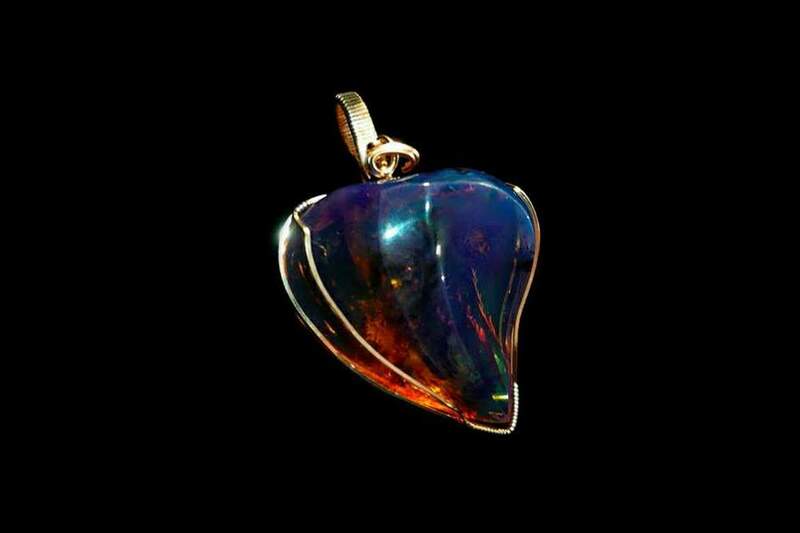 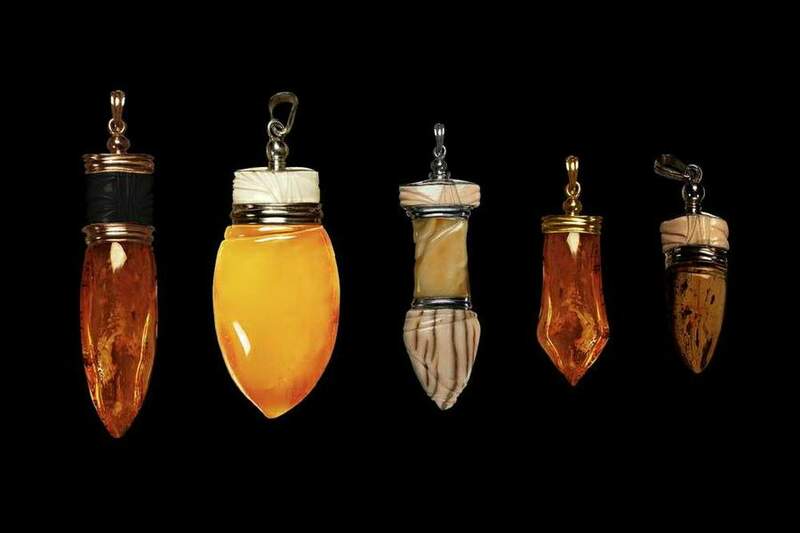 Made of Amber, Wood, Plastic, Gold, Stones, Bones etc. 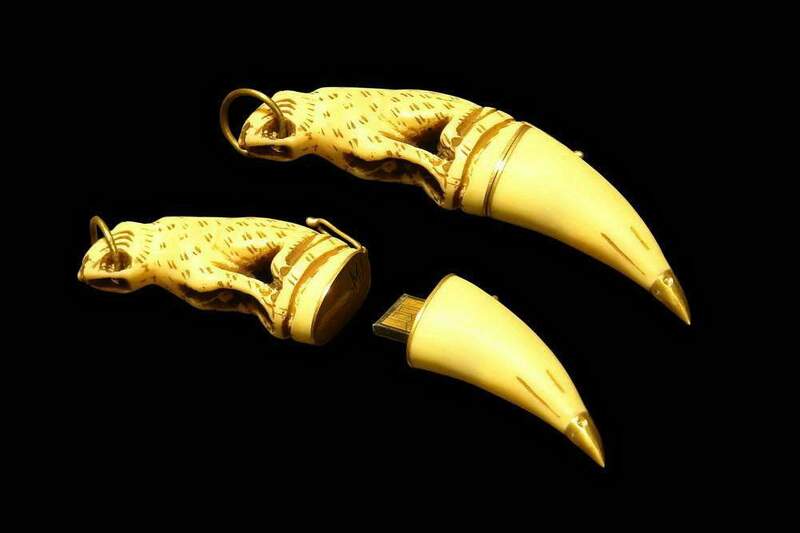 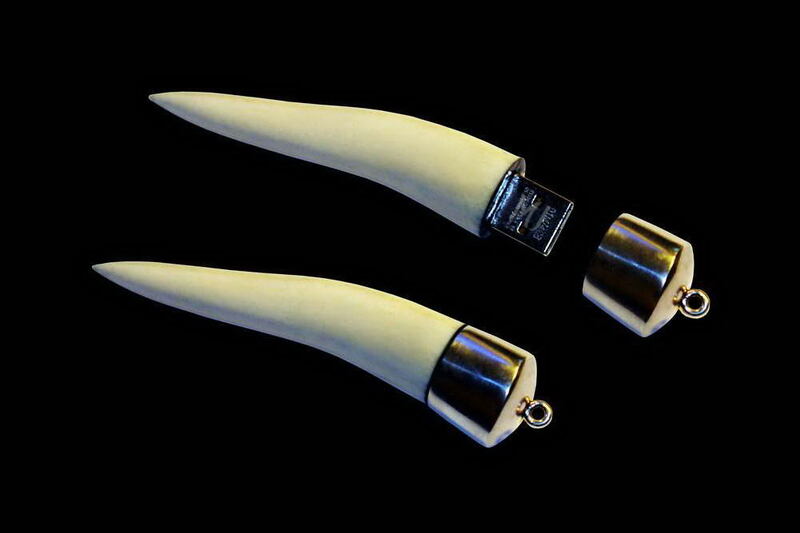 SET VIP USB Flash Drive - Ivory, Wild Bone, Fossil, Platinum, Pure Gold etc. 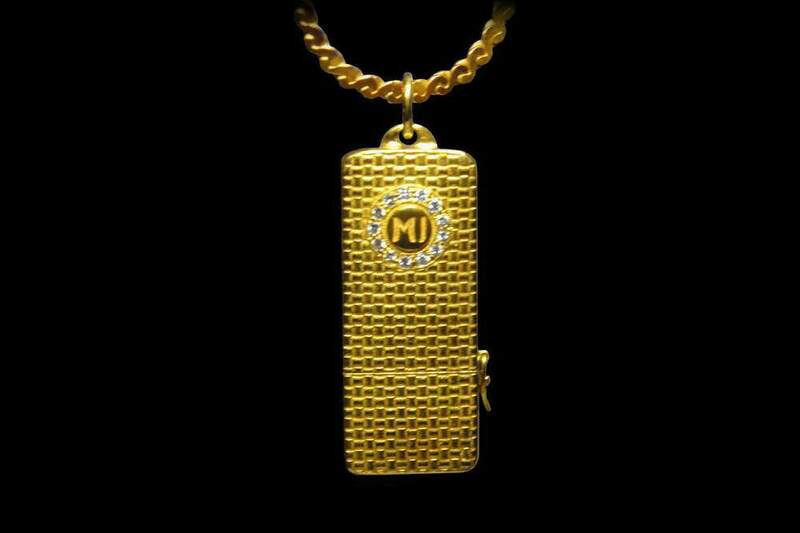 MJ - USB Flash Drive Gold 777 Diamond Edition - Solid Gold, Diamonds, Gold Chain. 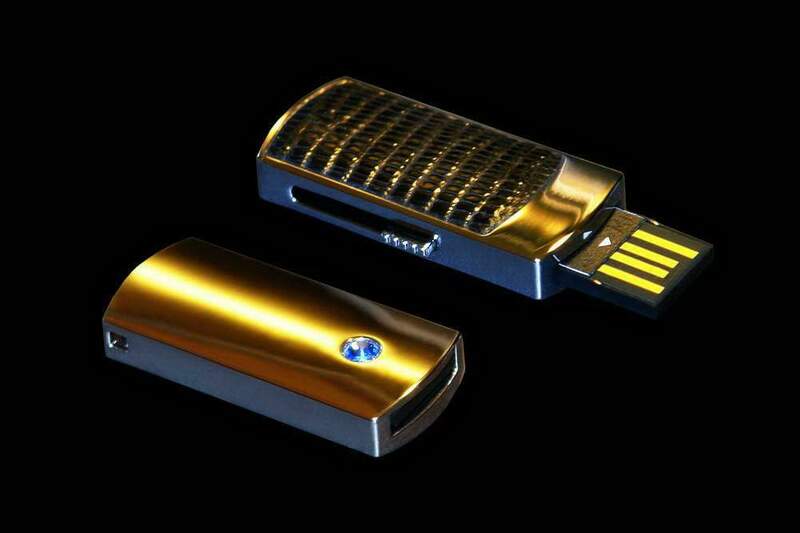 64gb, 128gb, 256gb. 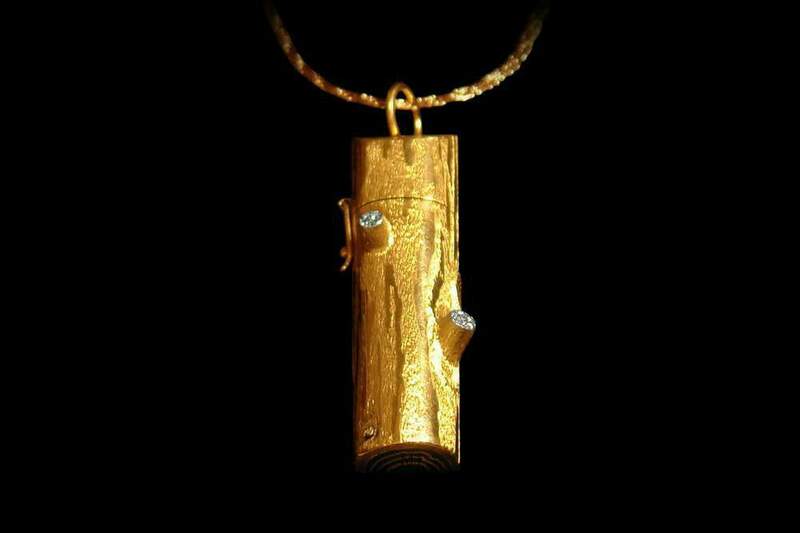 Case from Precious Woods inlaid Gold Crown 18ct. 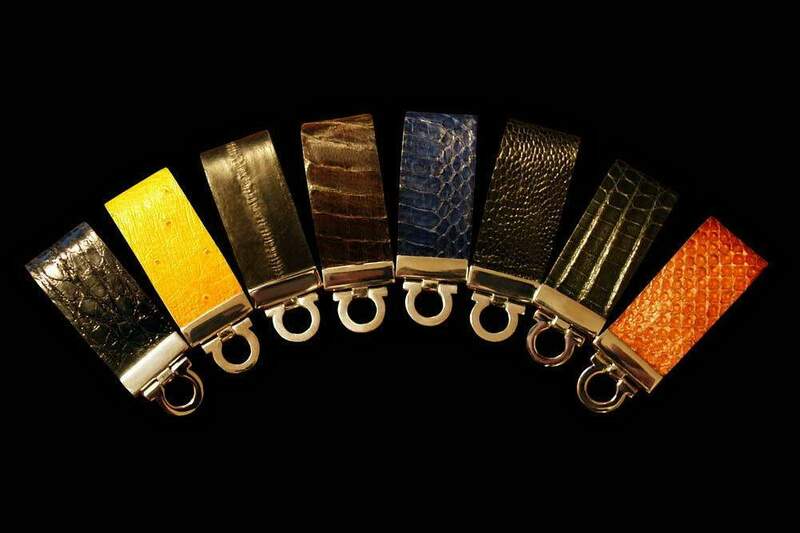 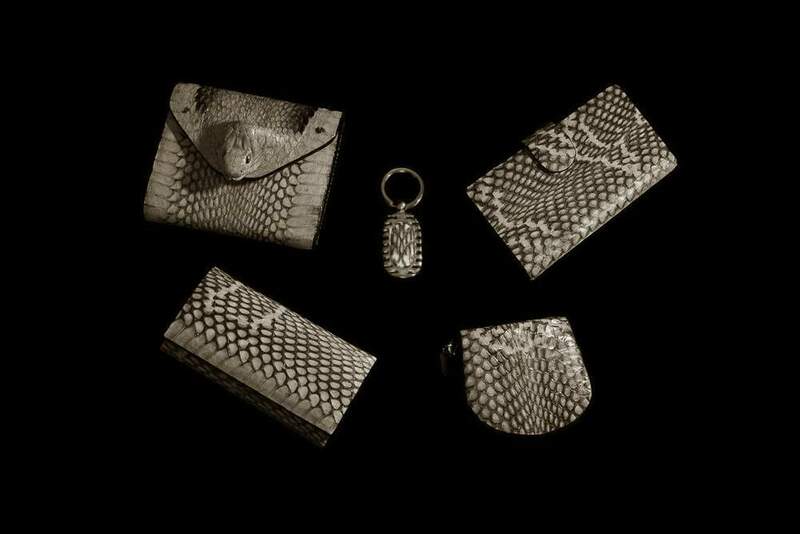 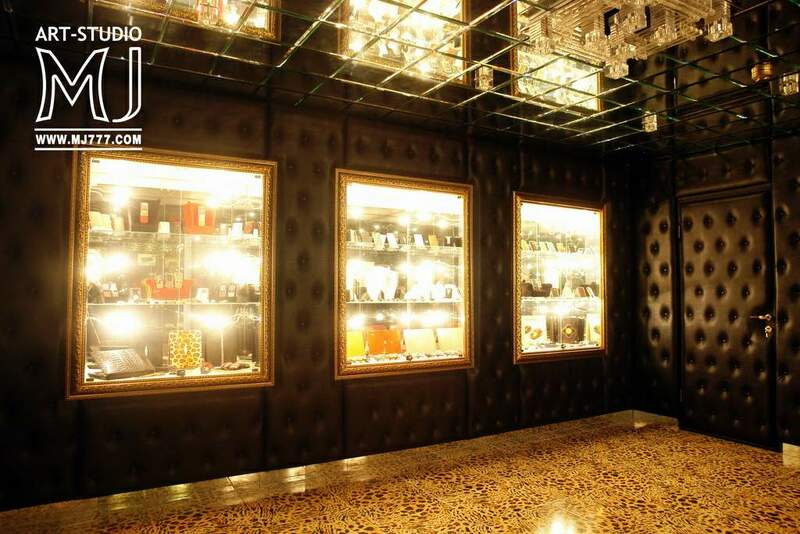 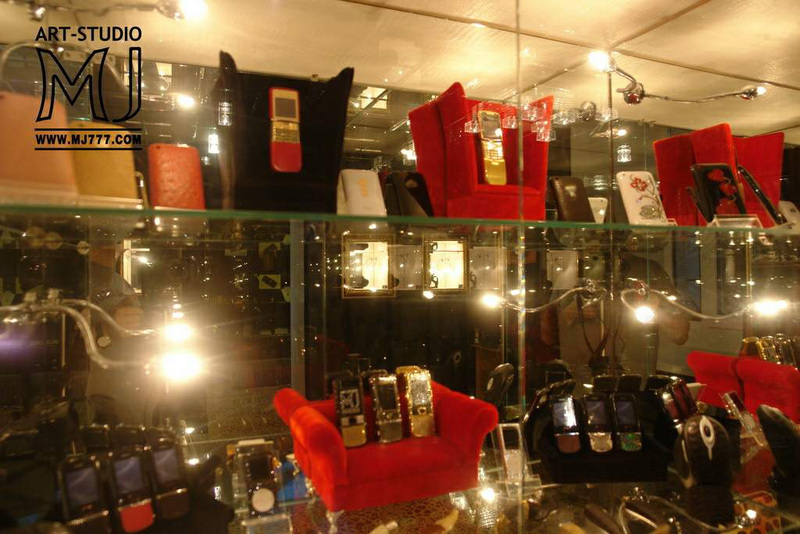 All Products Made of Exotic Genuine Leather - Stingray, Ostrich, Crocodile, Python, Shark, Lizard etc. 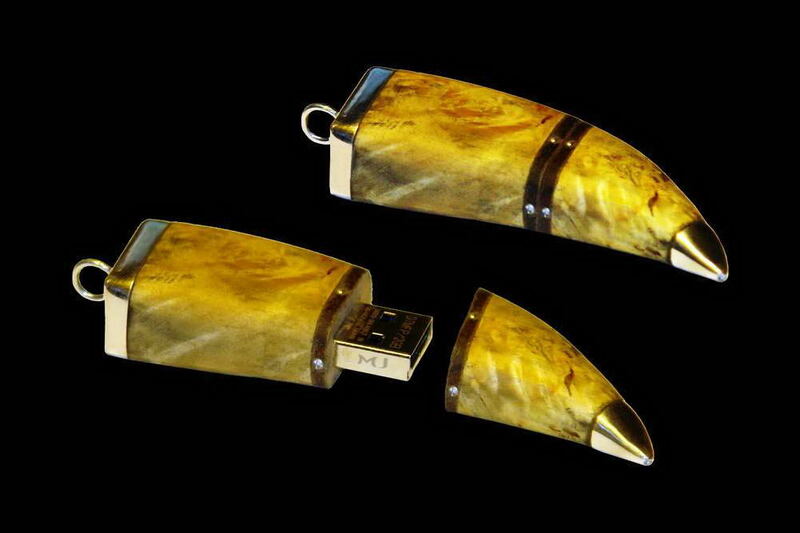 Handmade Flash Drive Made of Amber, Fossil Wood, Ivory, Shark Tooth etc. 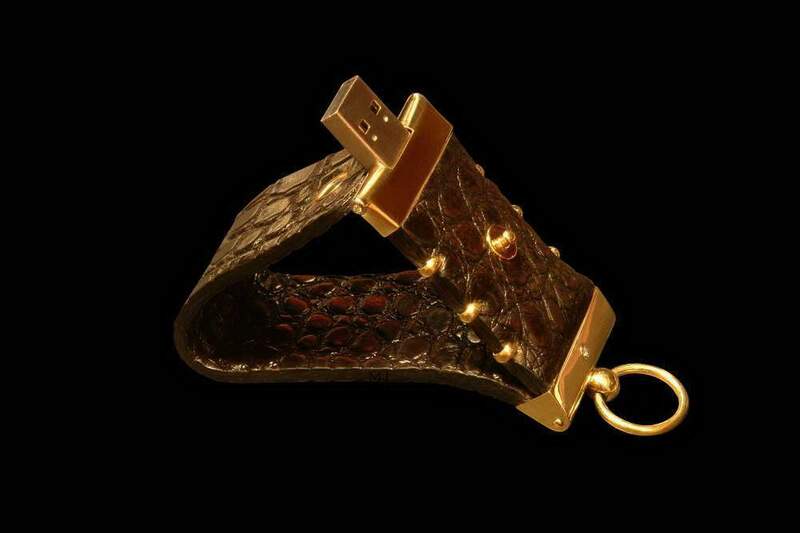 Genuine Alligator Leather, Solid Gold 888, Platinum, Palladium, Gems. 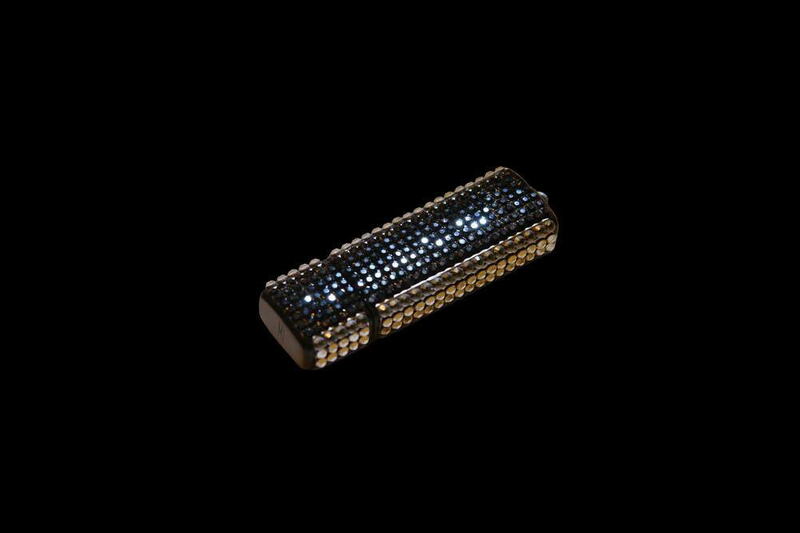 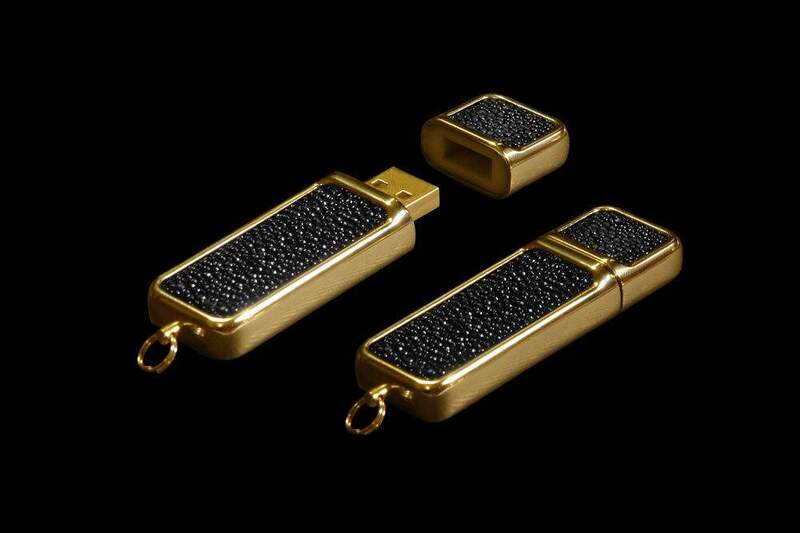 Flash Drive Made of Solid Gold 585 with Inlaid Diamond. 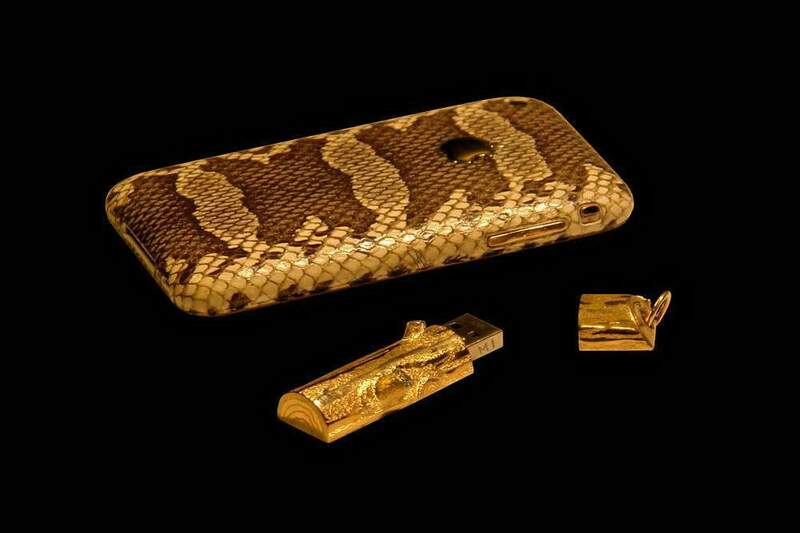 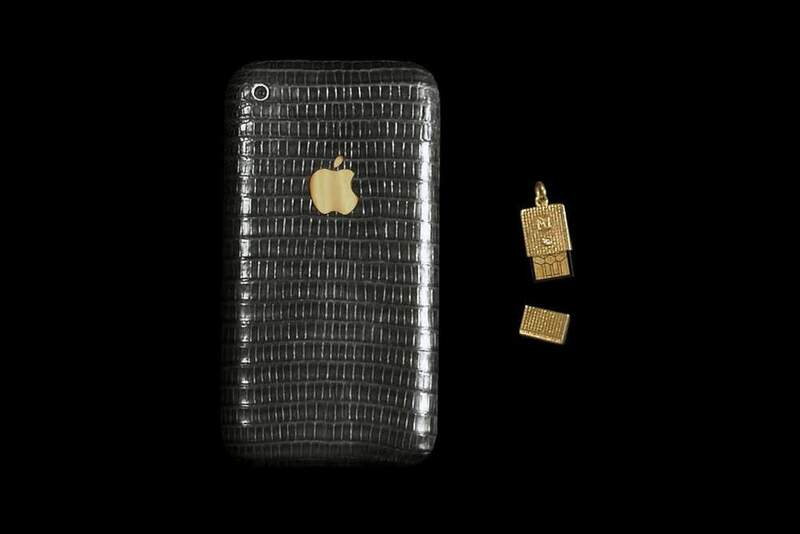 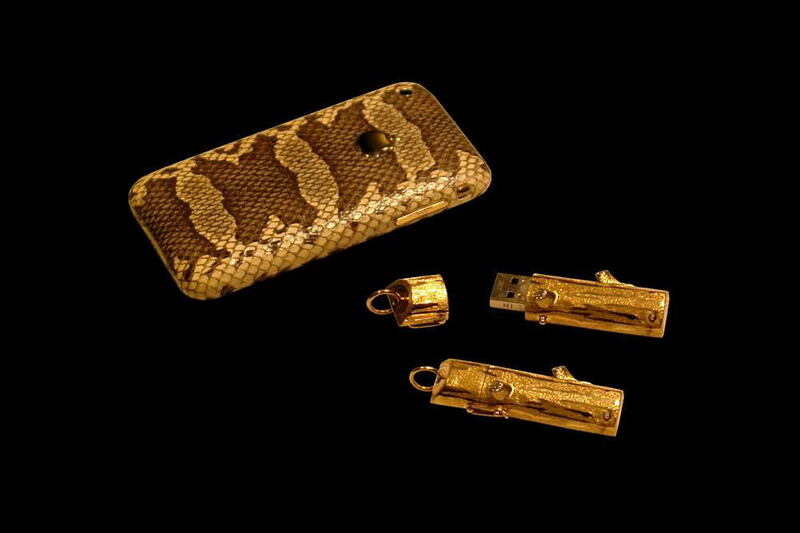 Original Apple iPhone Iguana Leather with Gold Apple. 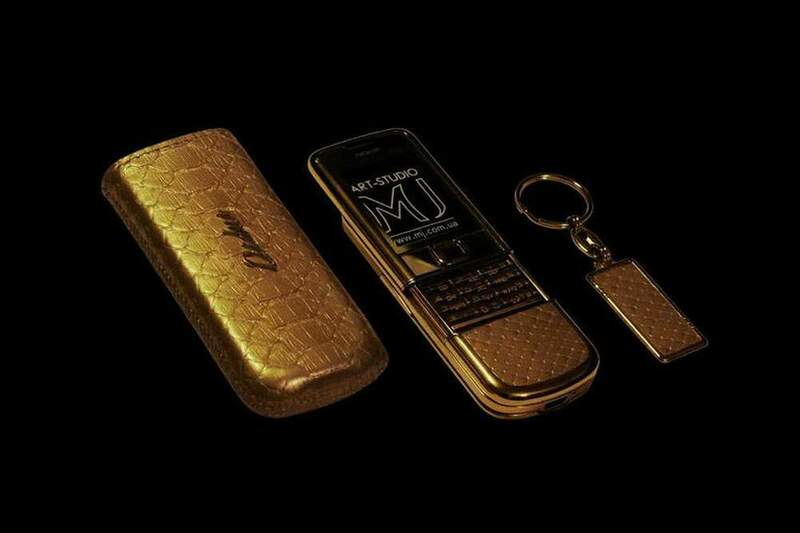 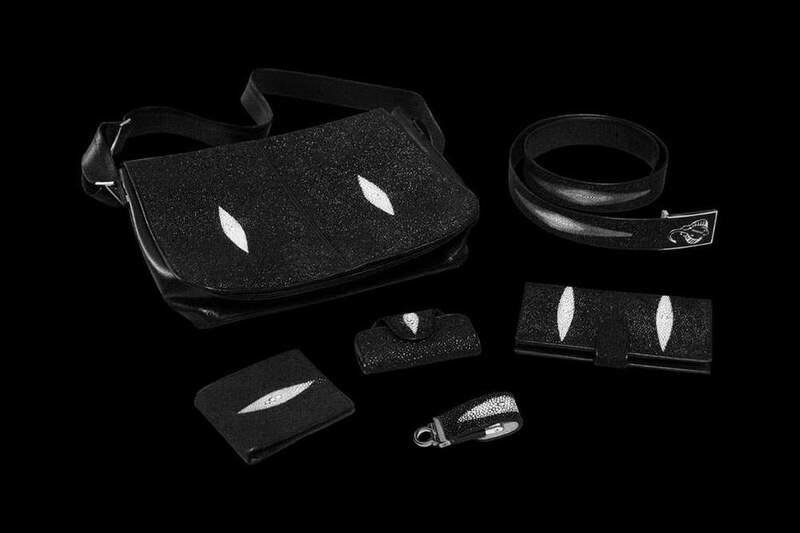 MJ Luxury Set Exotic Leather Cobra Edition. 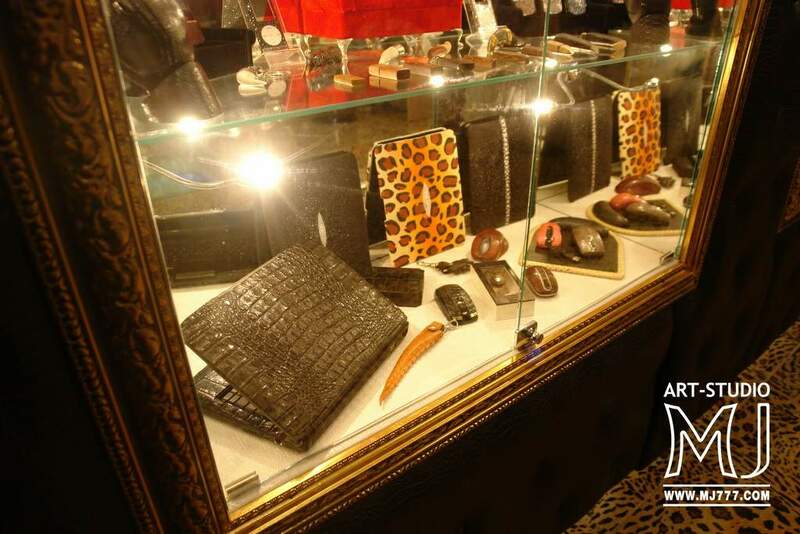 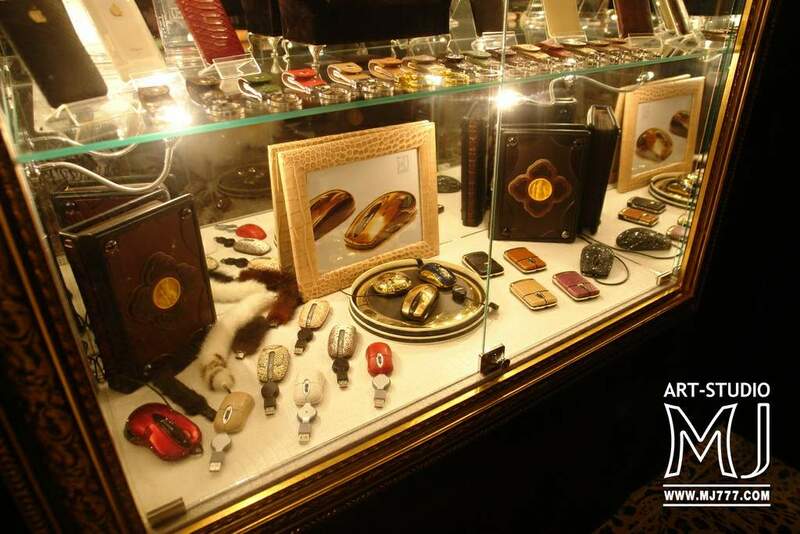 All Items Made of Precious Metals and Genuine Leather Cobra, Python, Crocodile, Alligator, Ostrich, Karung, Elephant, Hippo etc. 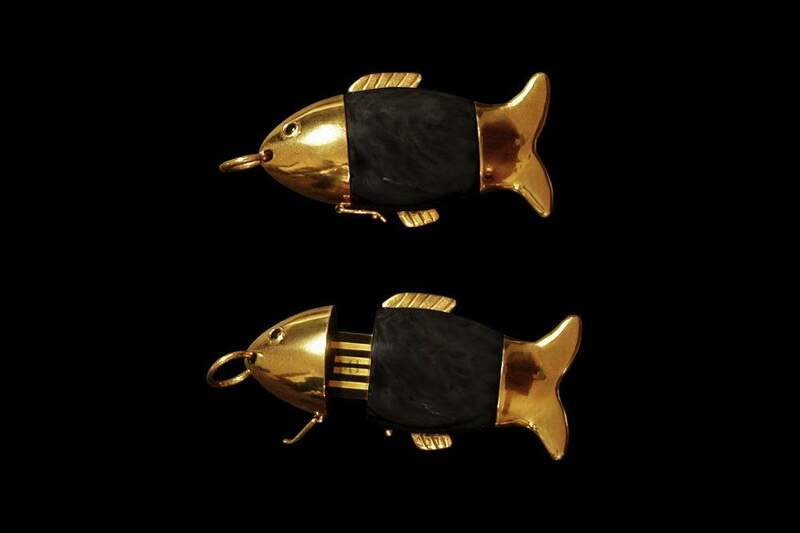 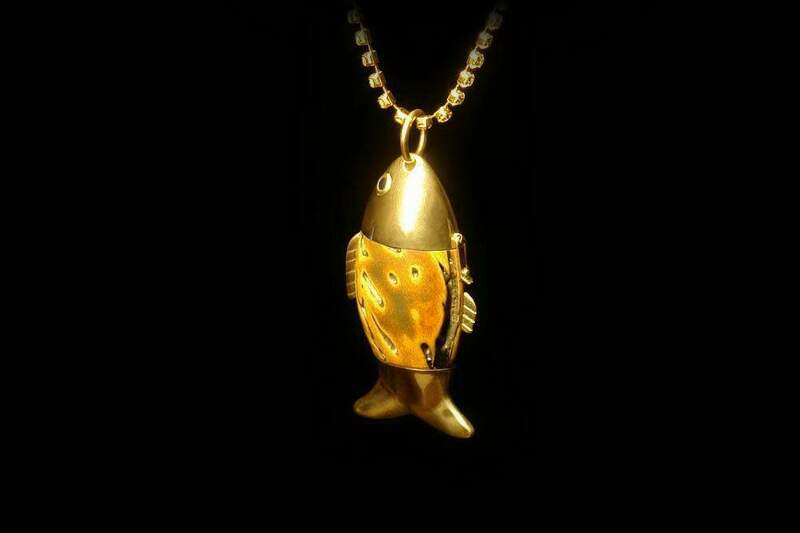 MJ - USB Flash Drive Golden Fish - Case from Pure Gold, Sapphire Eyes, Japanese Peach Pit. 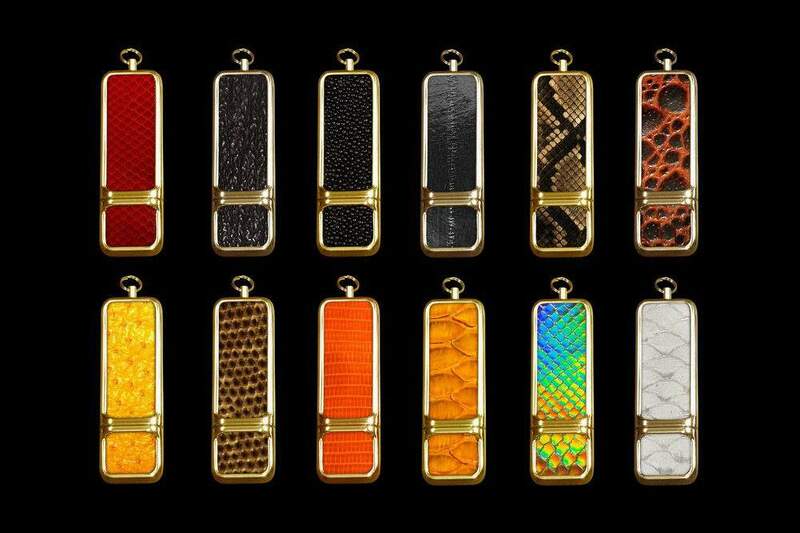 Black Crocodile, Yellow Ostrich Back, Sea Eel, Brown Python Boa, Blue Cobra, Ostrich Leg, Cayman, Red Anaconda. 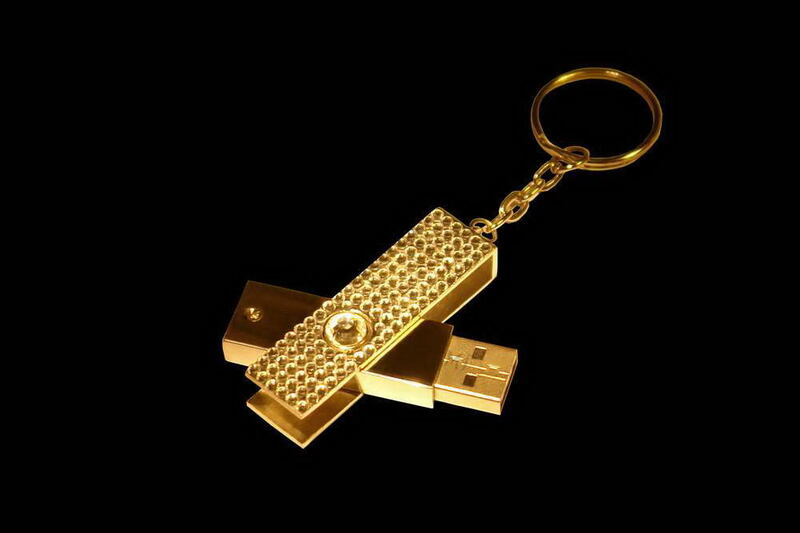 MJ - USB Flash Drive Gold Limited Edition - Single Copy Solid Gold, Diamonds.